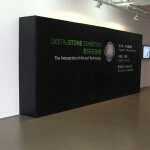 “e-Form” is the working title for the indoor component of Digital Stone Exhibition, sponsored by Autodesk, which includes the digital artifacts, virtual and physical, from the design through production stages of twenty granite sculptures digitally designed by four artists: Bruce Beasley, Jon Isherwood, Robert Michael Smith, and Kenneth Snelson. 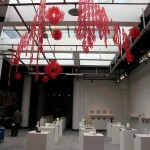 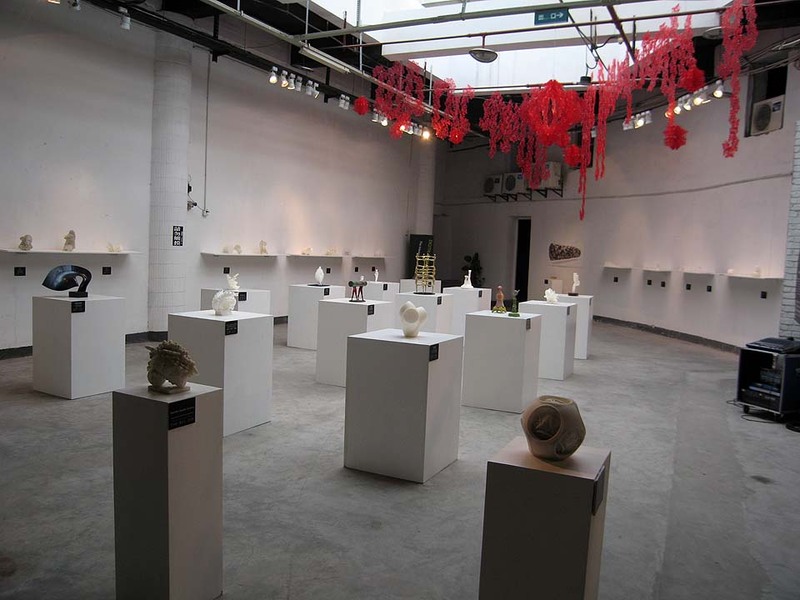 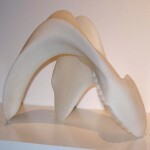 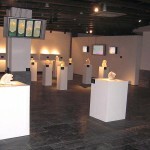 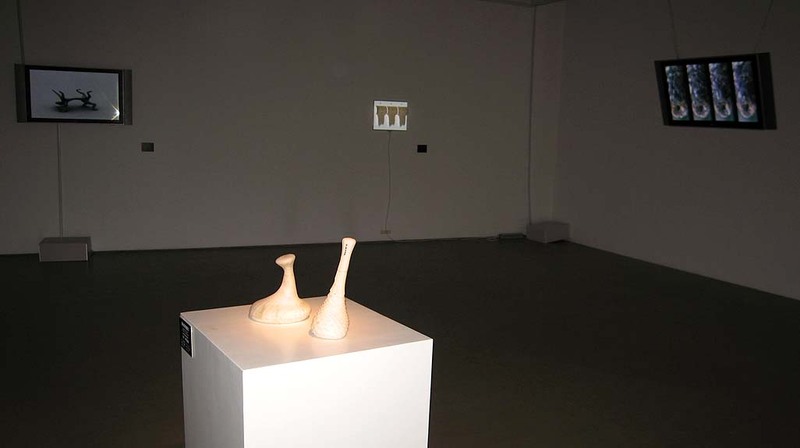 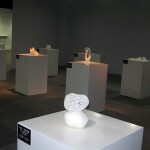 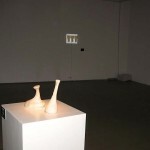 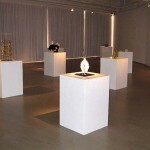 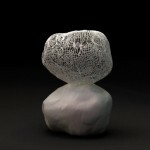 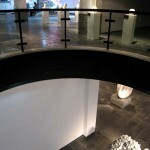 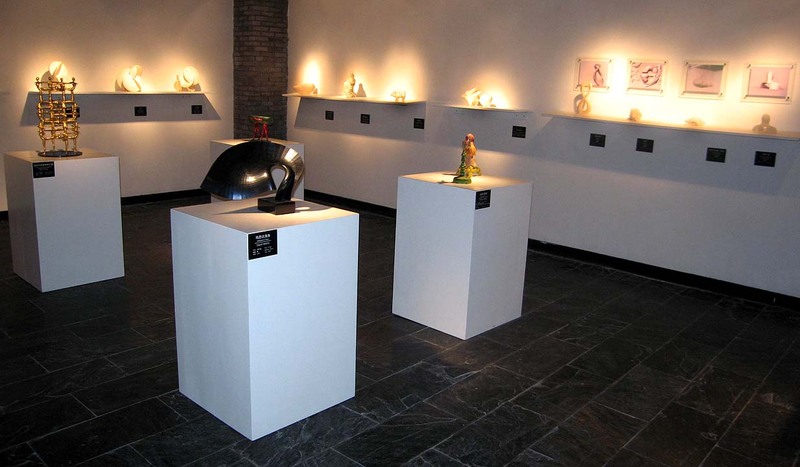 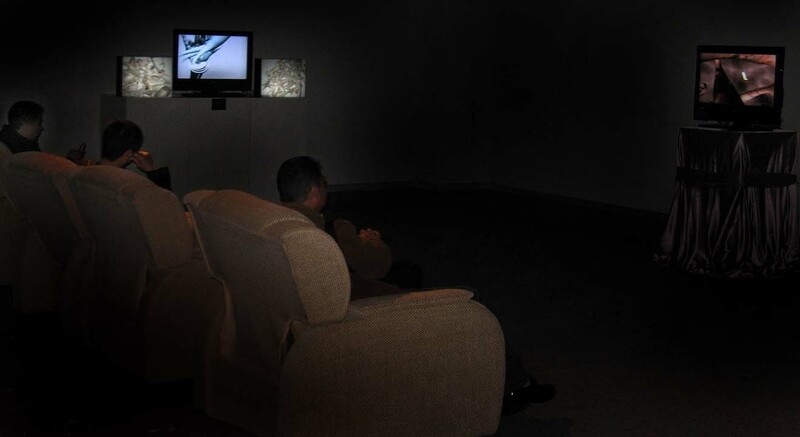 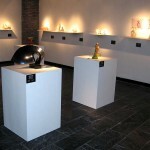 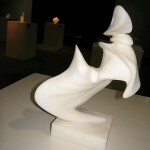 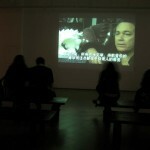 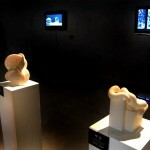 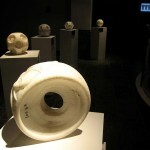 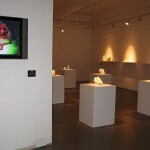 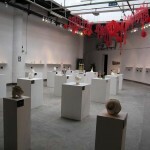 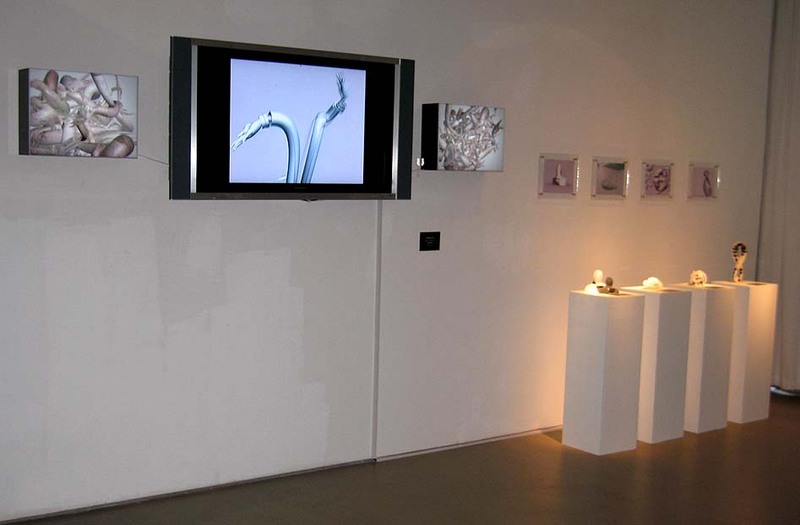 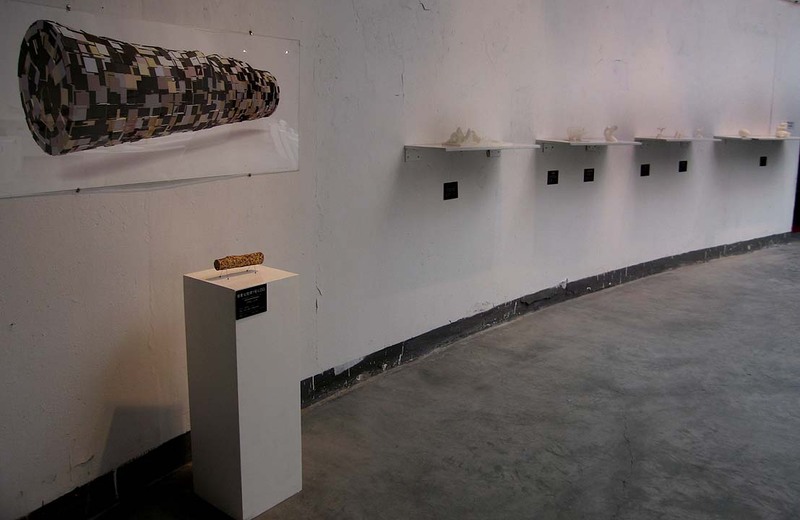 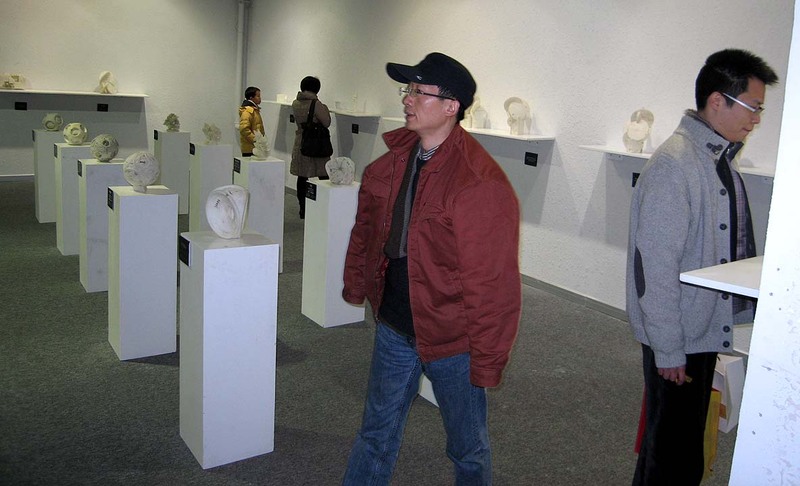 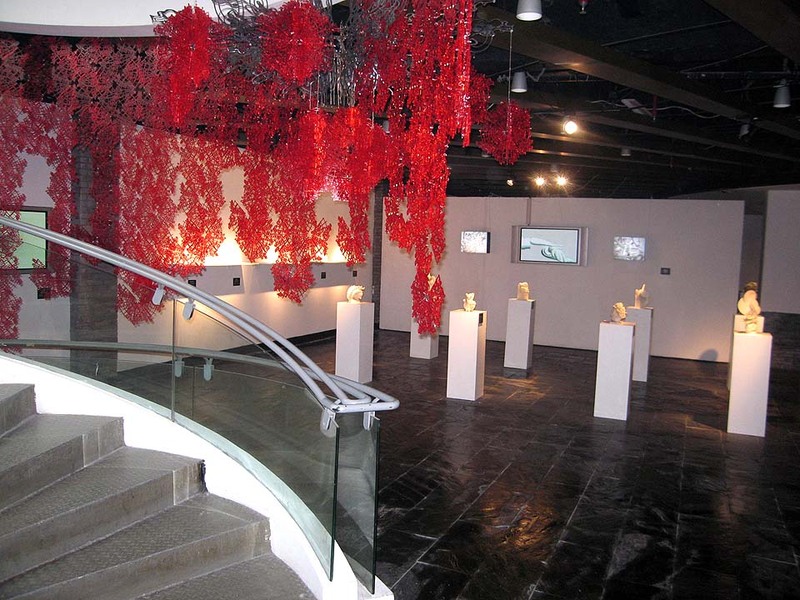 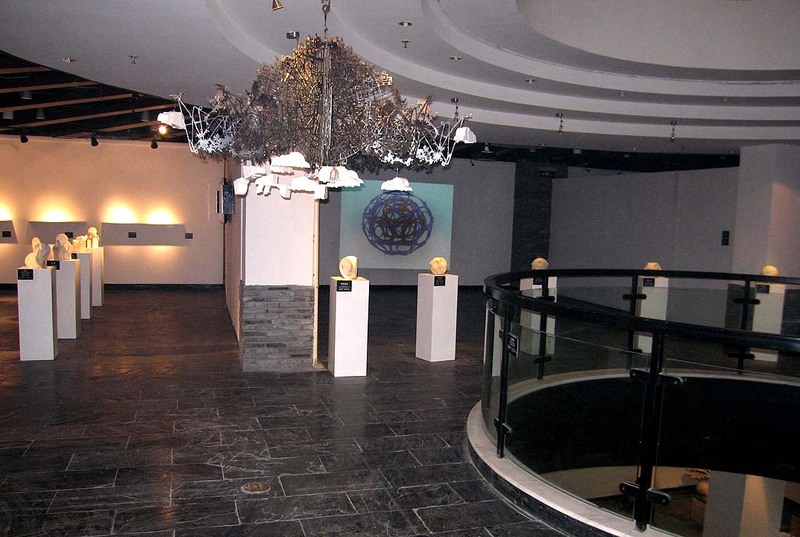 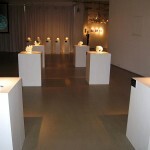 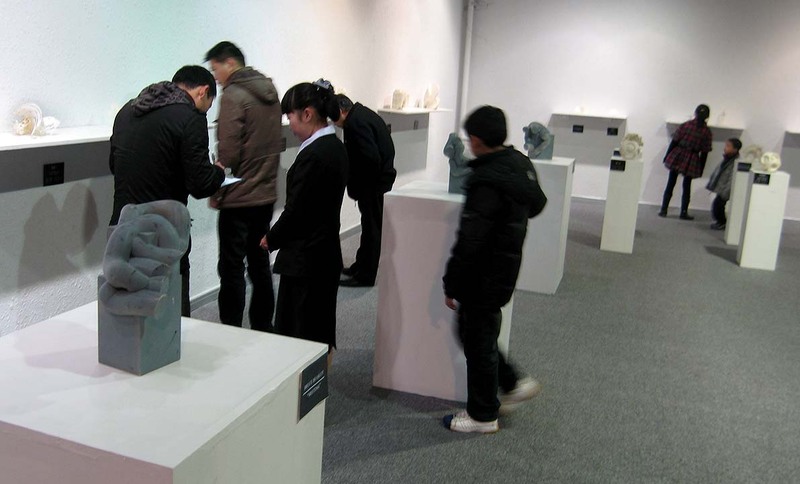 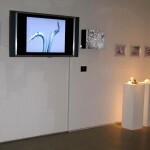 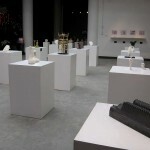 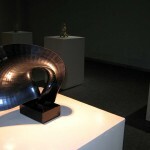 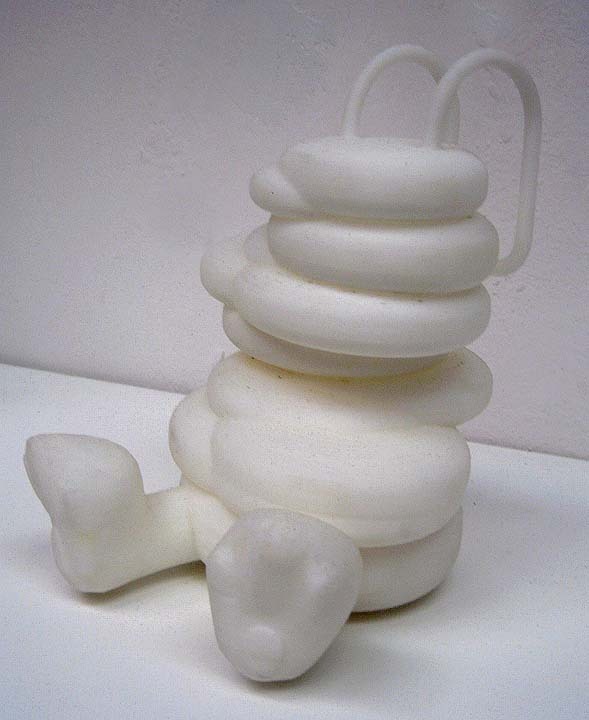 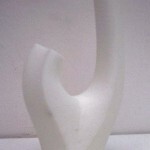 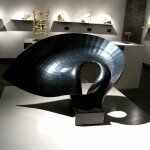 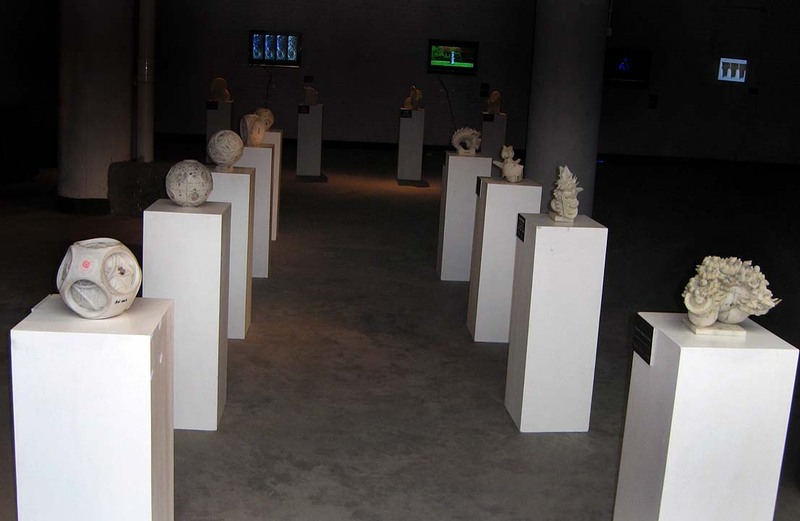 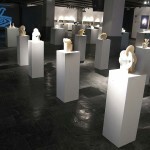 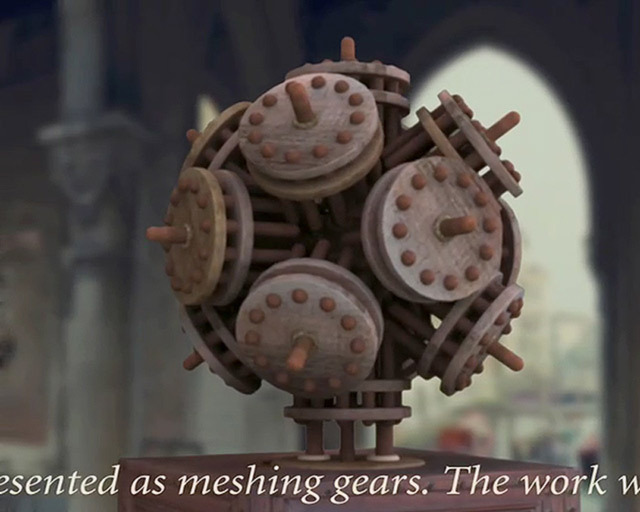 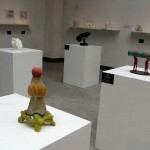 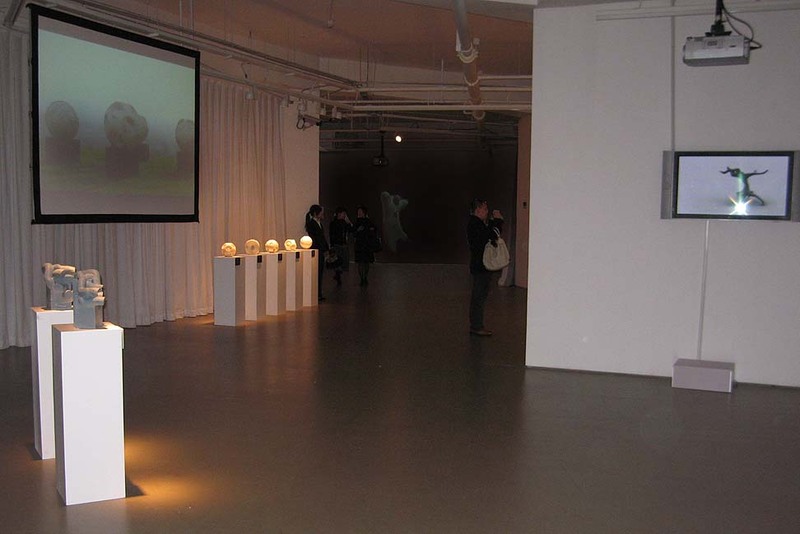 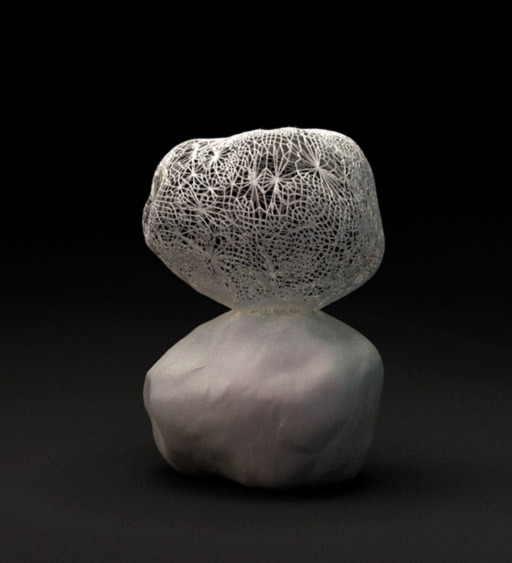 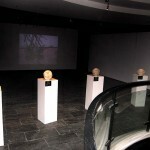 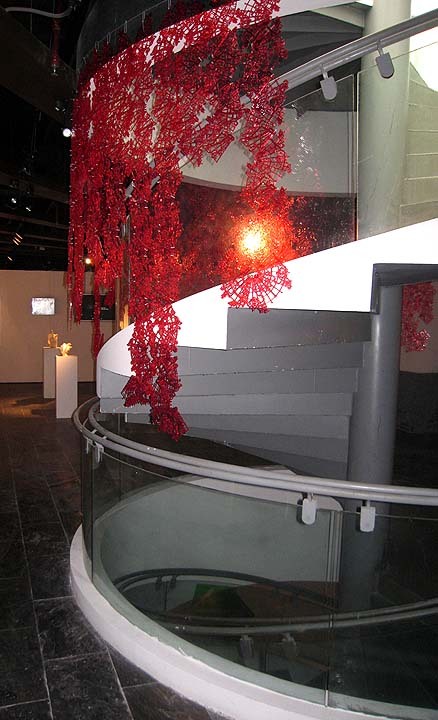 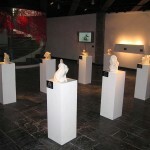 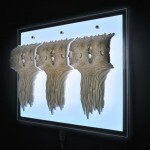 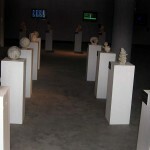 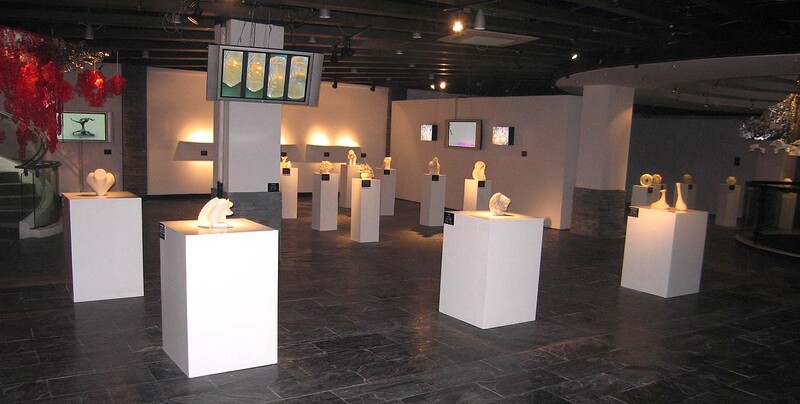 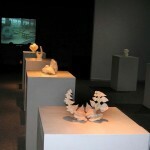 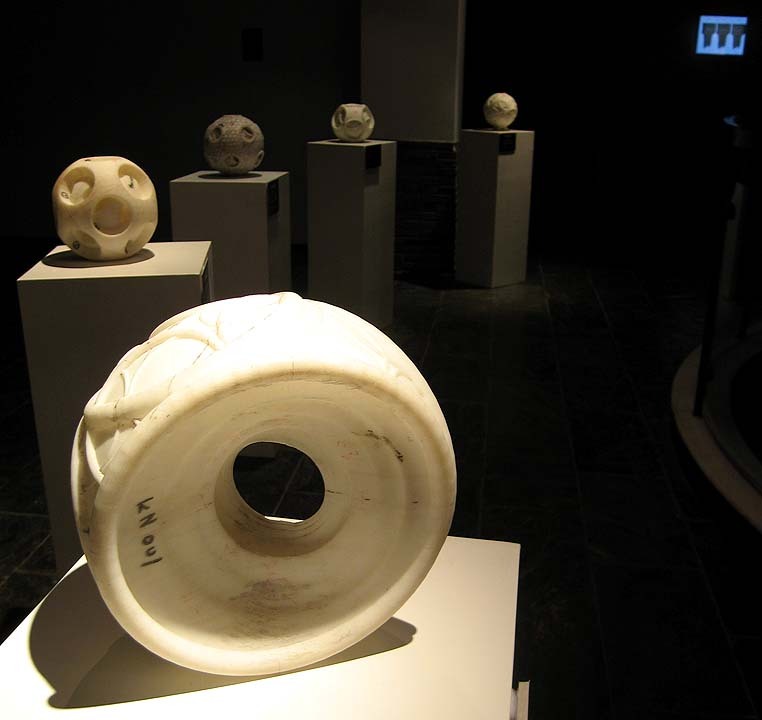 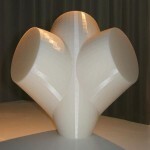 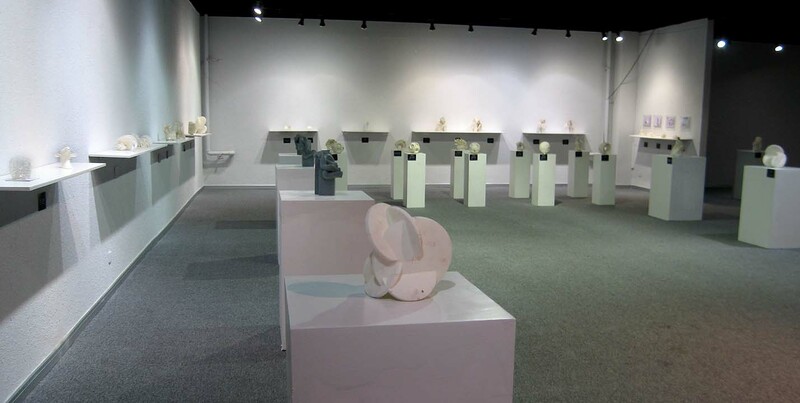 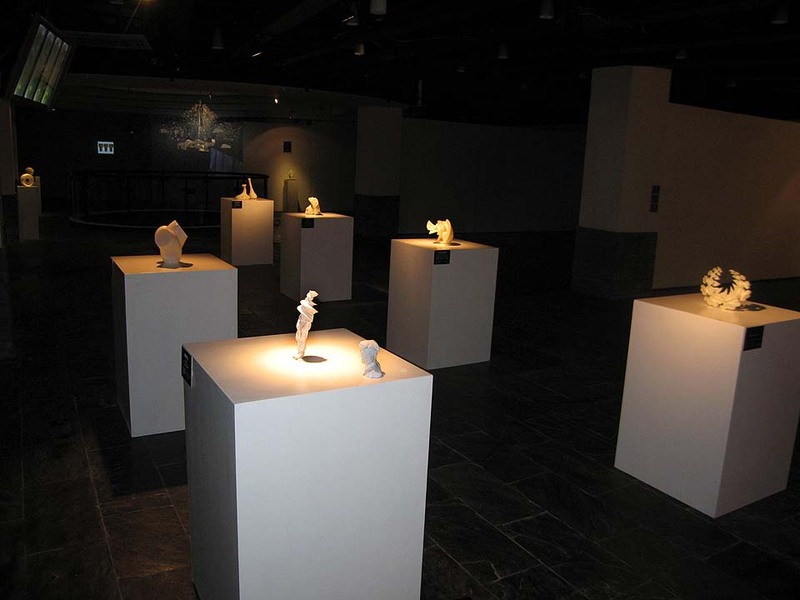 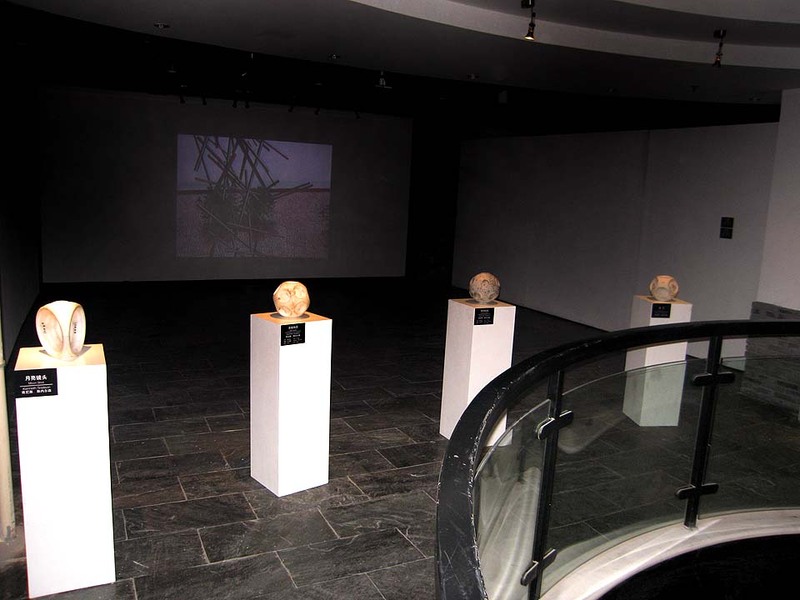 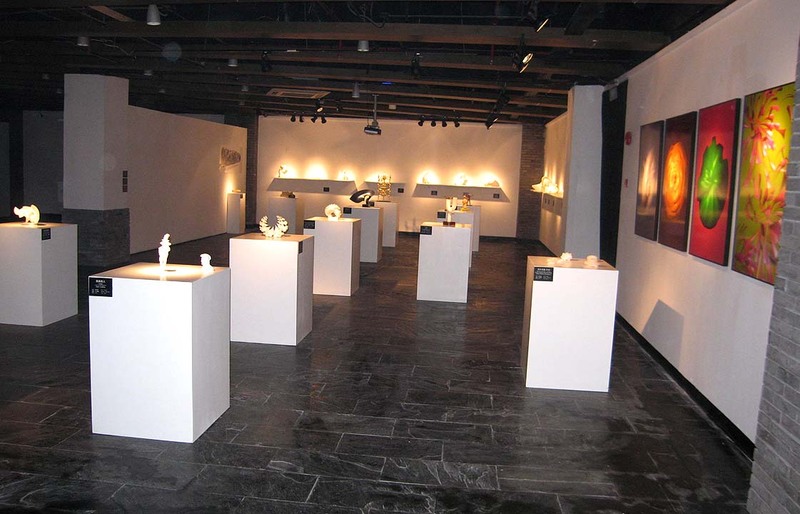 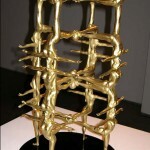 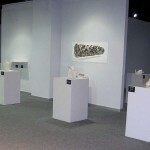 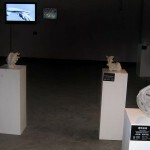 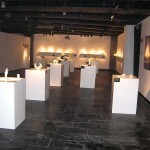 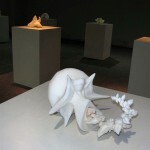 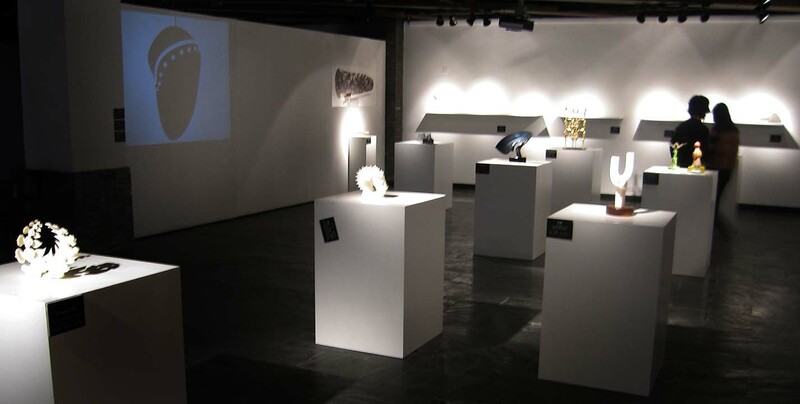 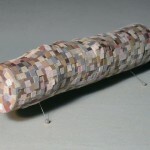 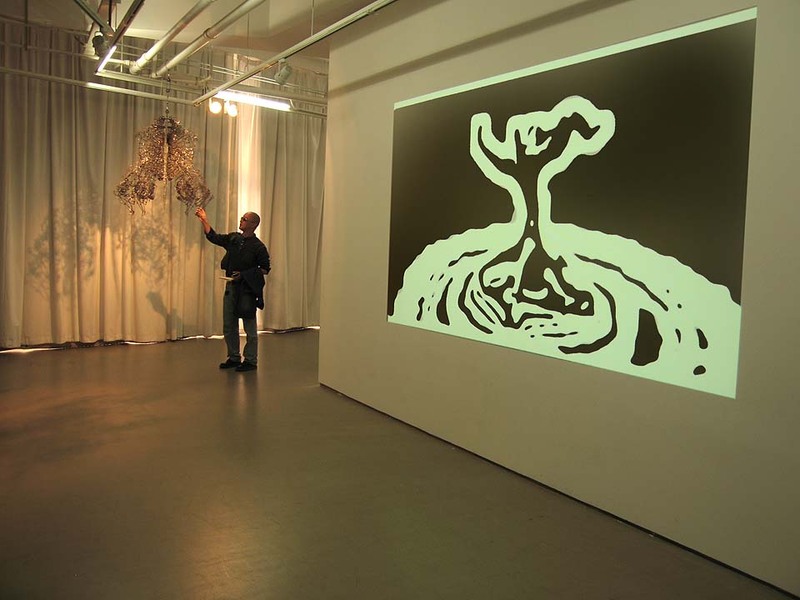 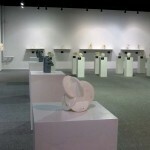 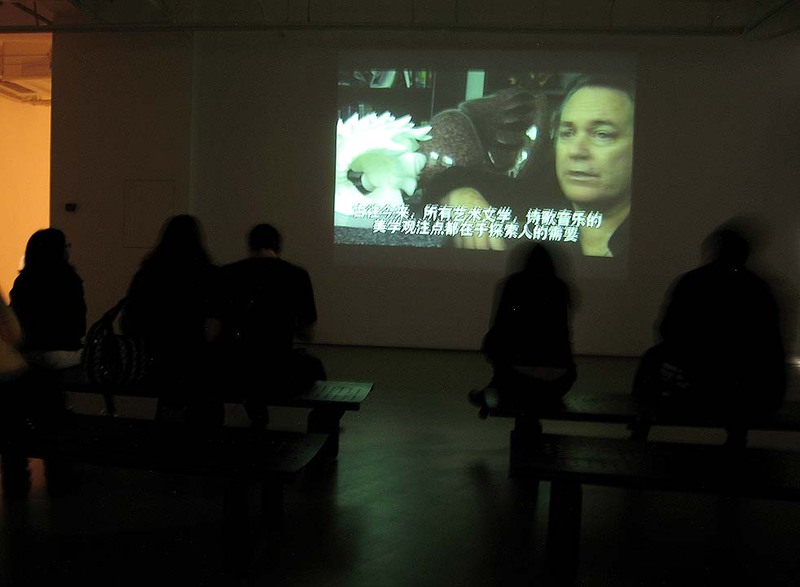 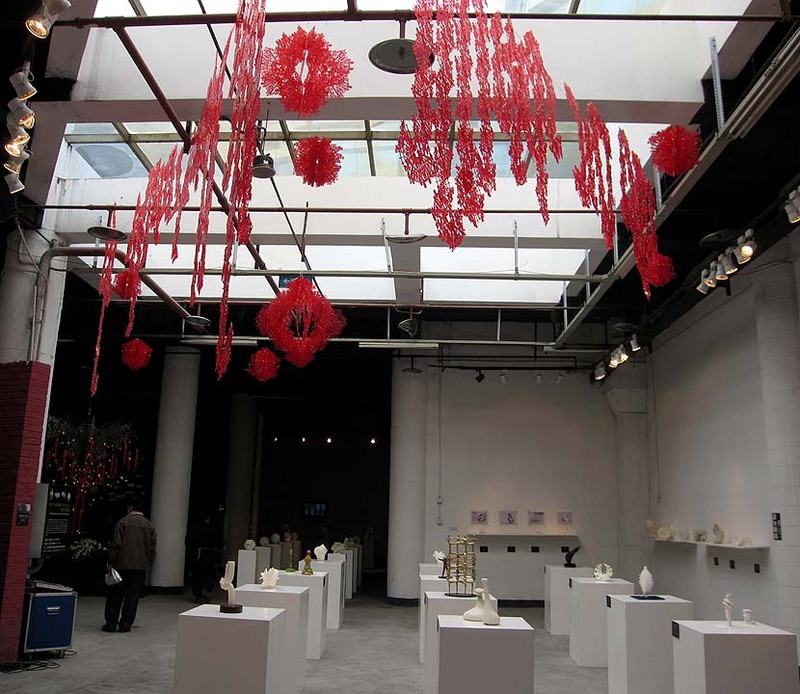 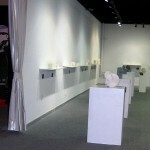 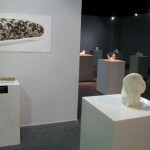 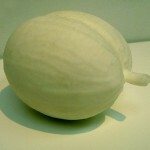 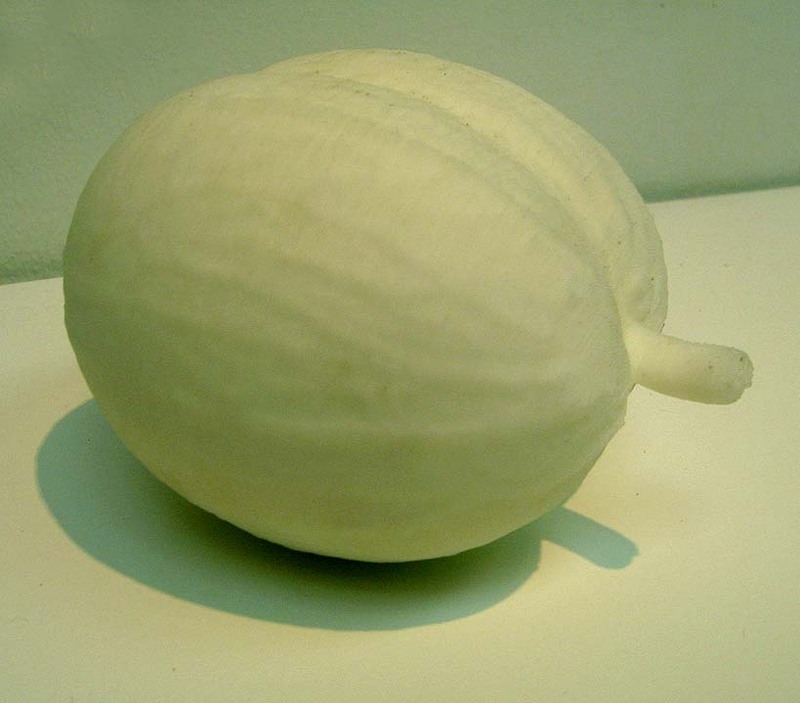 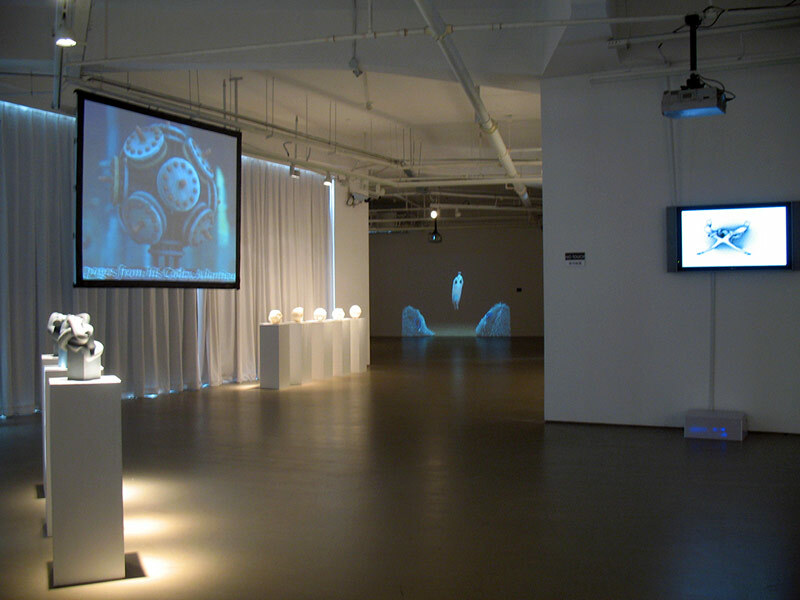 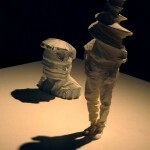 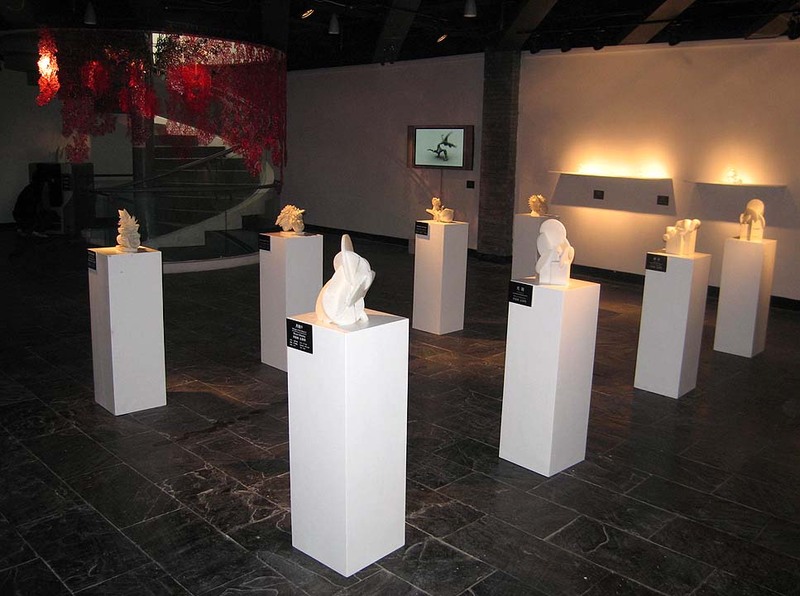 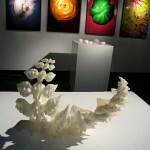 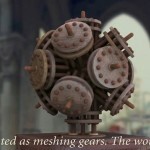 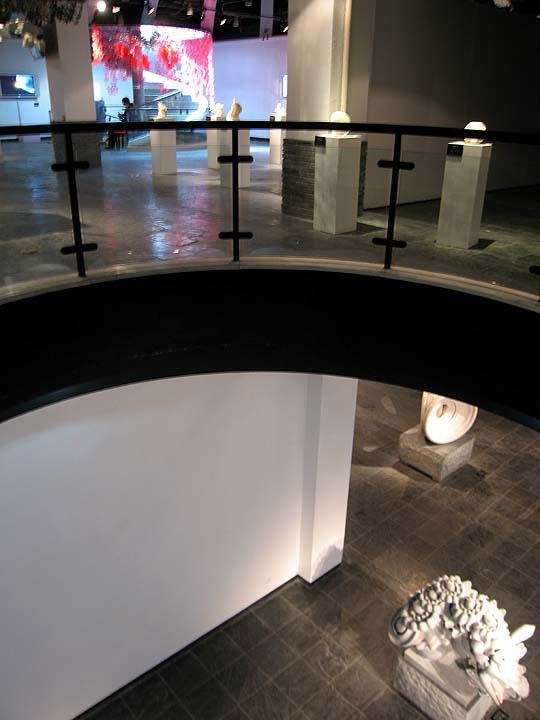 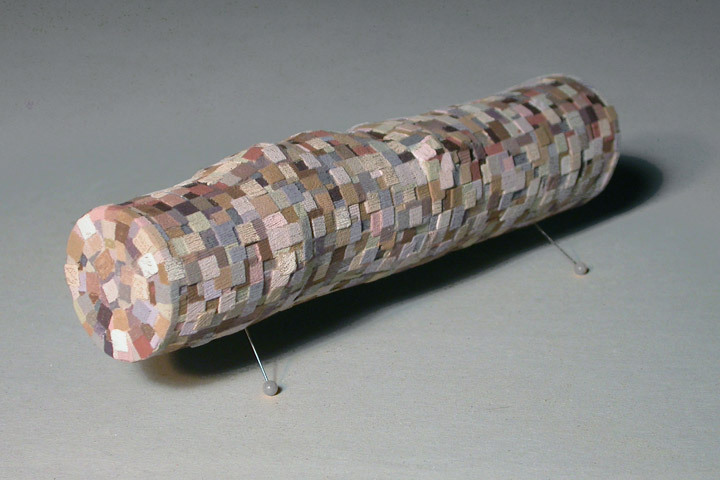 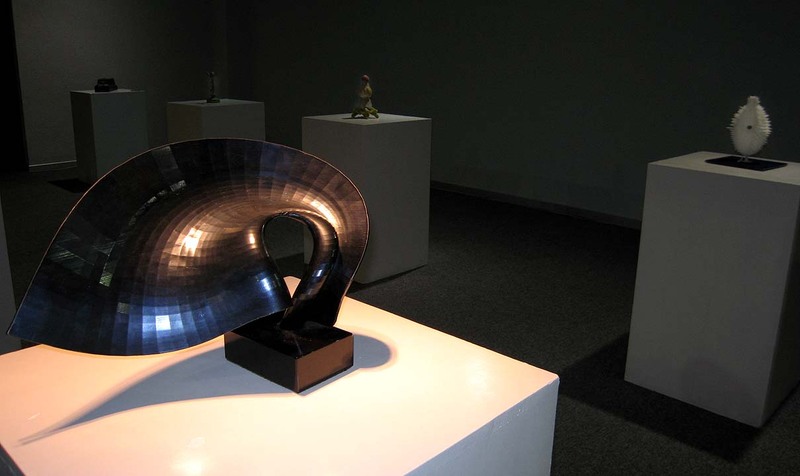 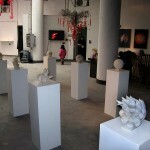 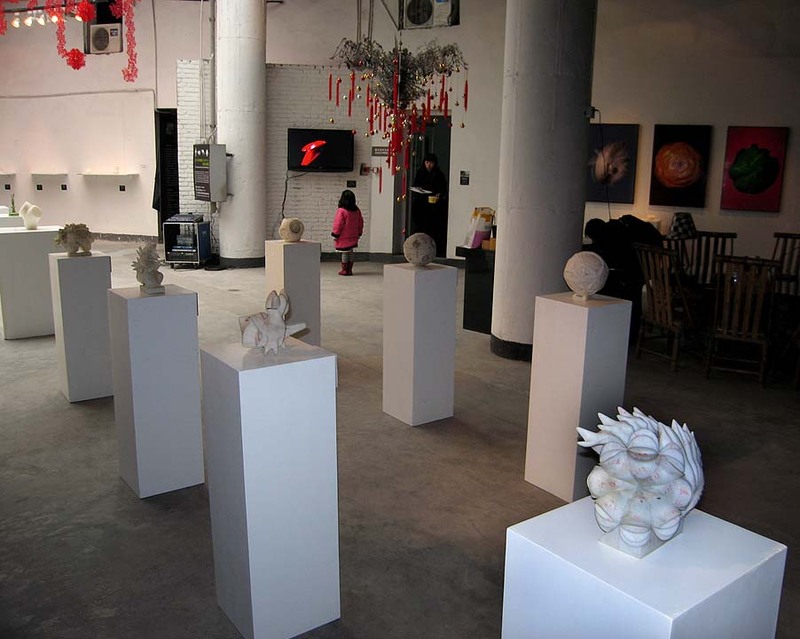 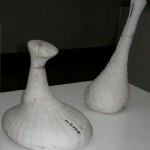 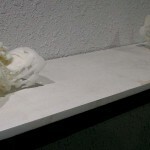 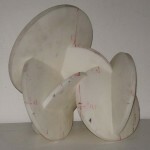 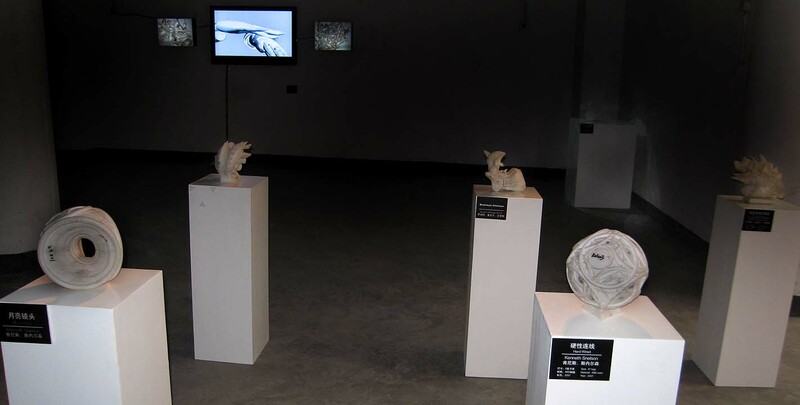 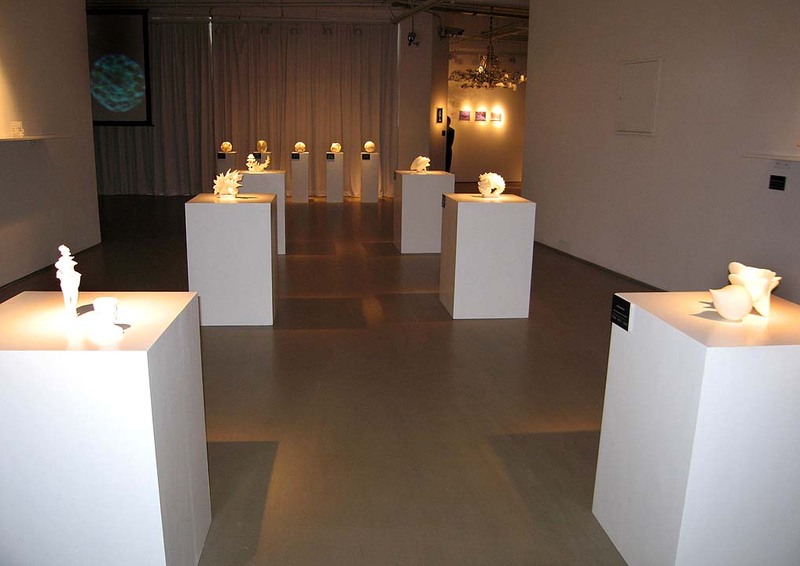 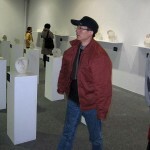 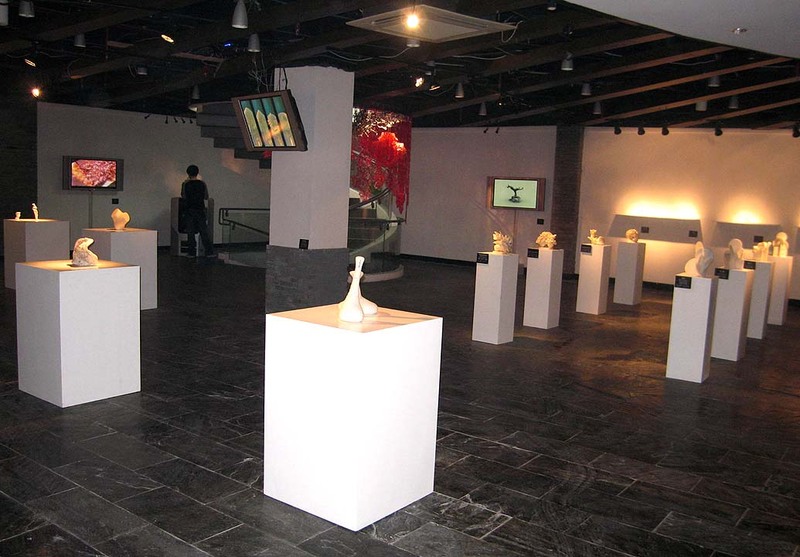 This includes the ”Digital Stone” documentary video, by Joanne Cheng, that introduces these artists as well as the various stages of production from digital design to rapid prototype models through the traditional enlargement and carving of the granite sculptures at Fujian Province, China. 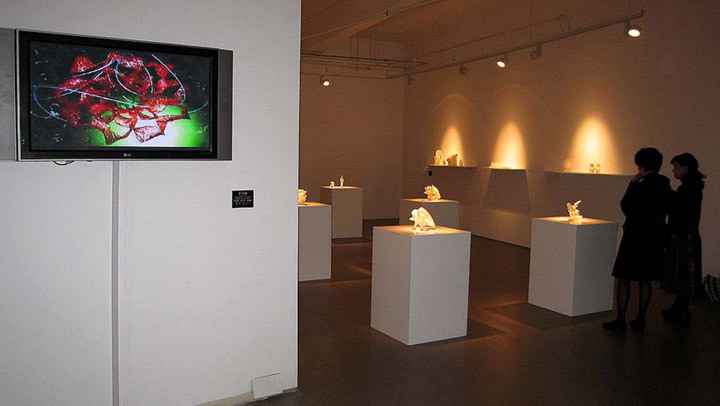 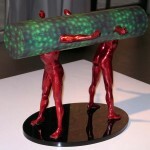 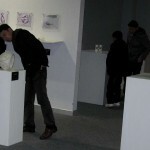 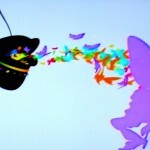 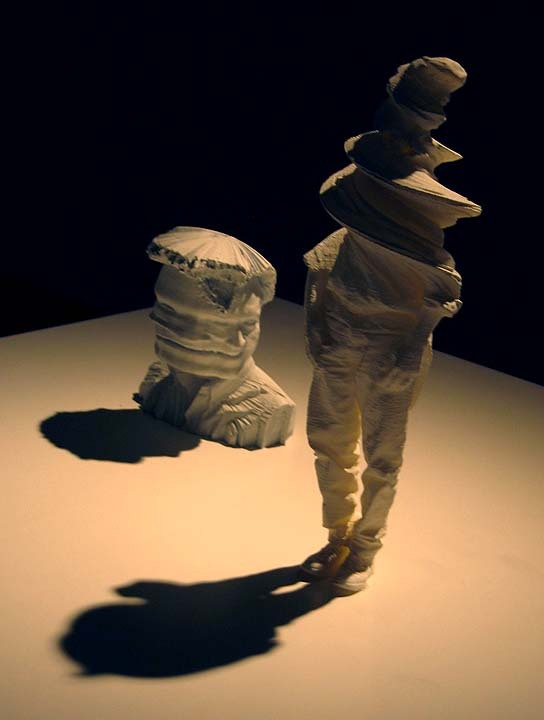 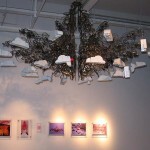 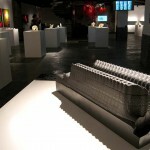 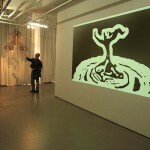 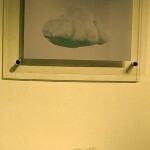 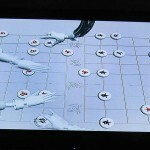 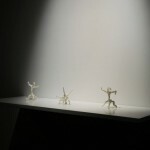 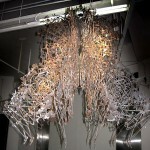 “e-Form” also includes an extensive survey of Digital Sculpture featuring over thirty international artists. 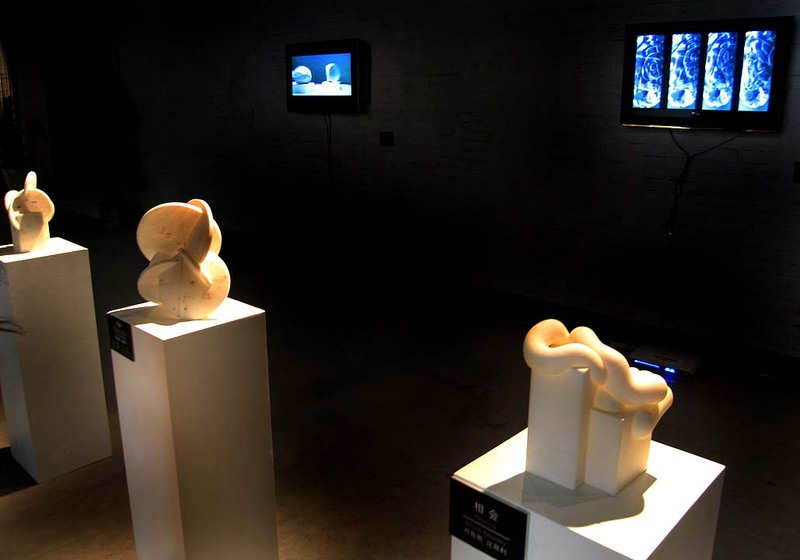 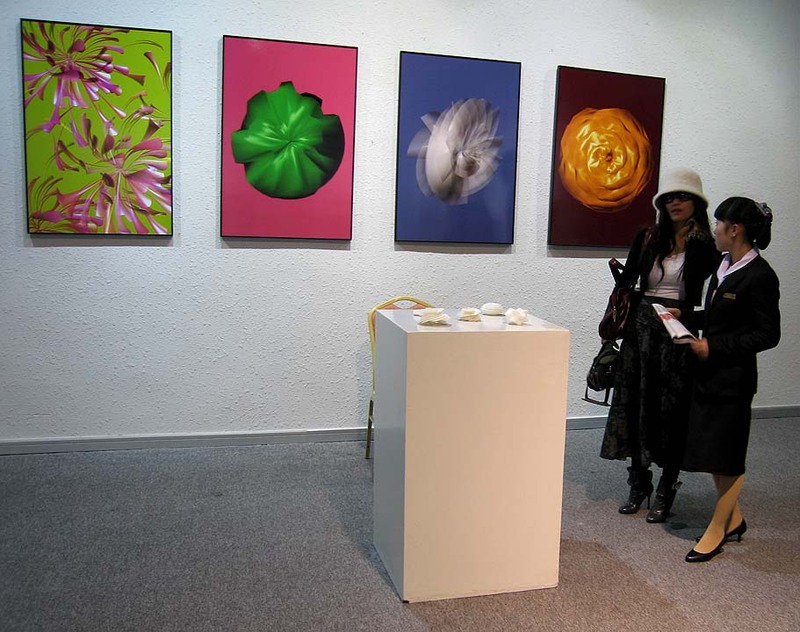 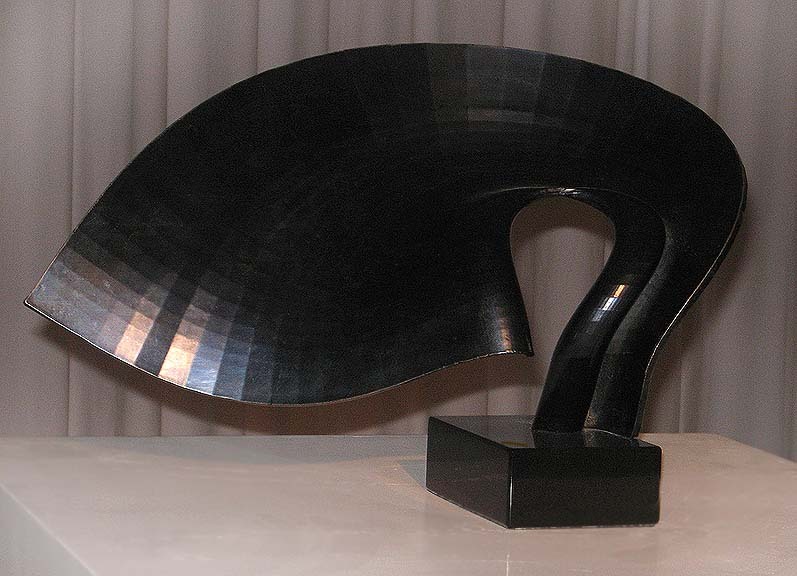 “e-Form” survey is an evolution of the First International RP Sculpture Exhibition as well as the biannual international digital sculpture events of InterSculpt during the past sixteen years. 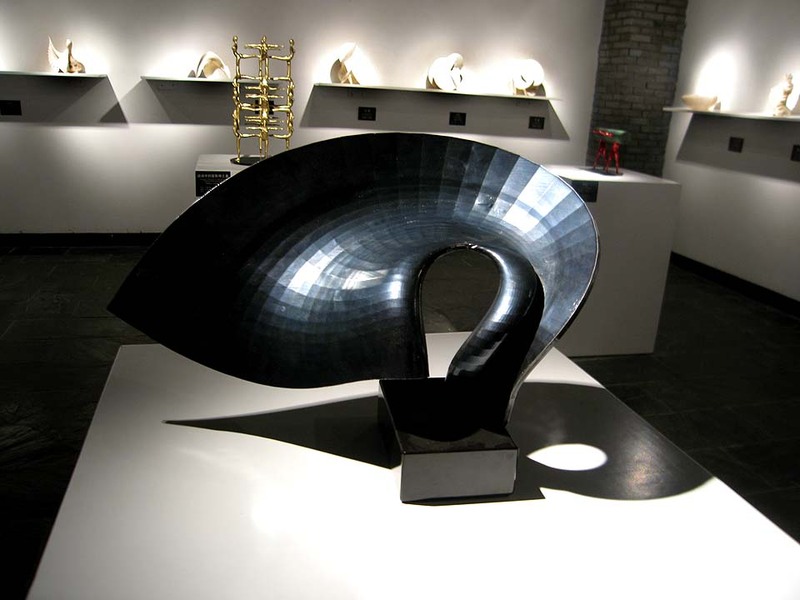 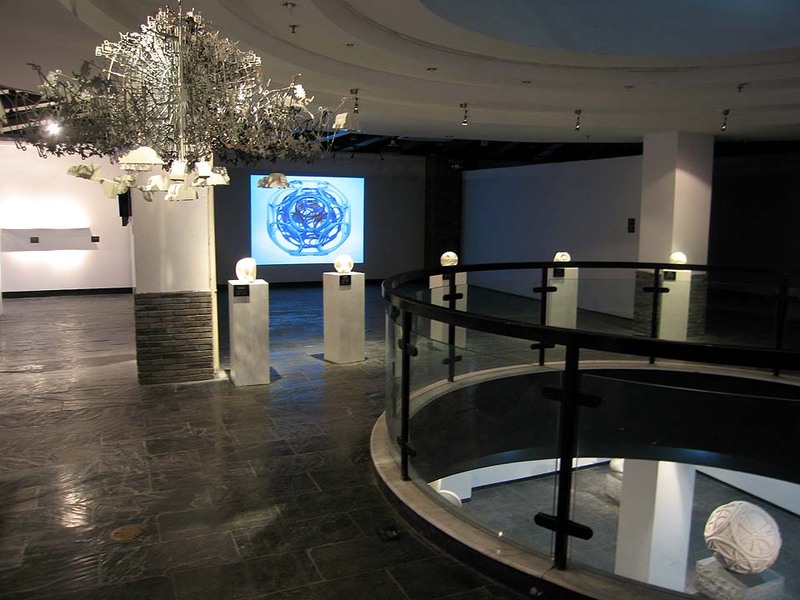 The selection of artists and artworks for “e-Form” was curated by Bruce Beasley, Michael Rees, Robert Michael Smith and Tang Yao. 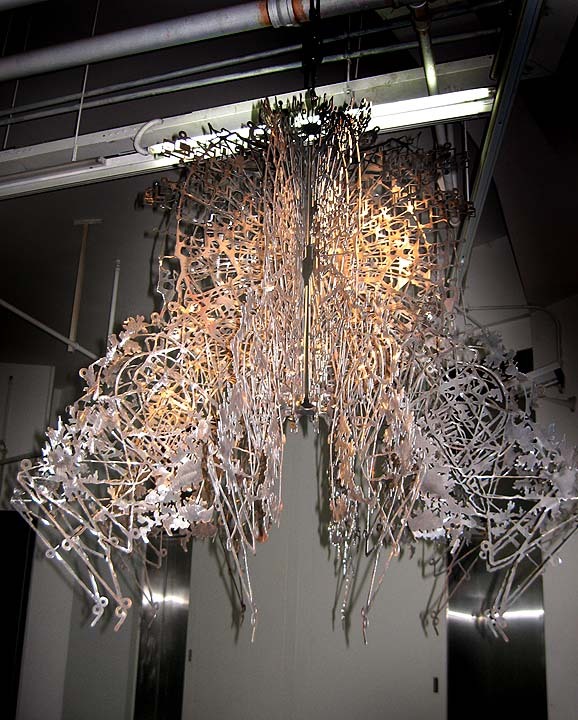 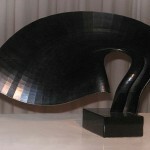 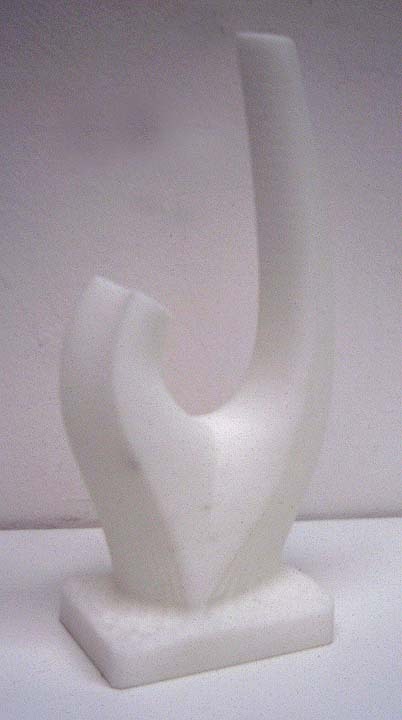 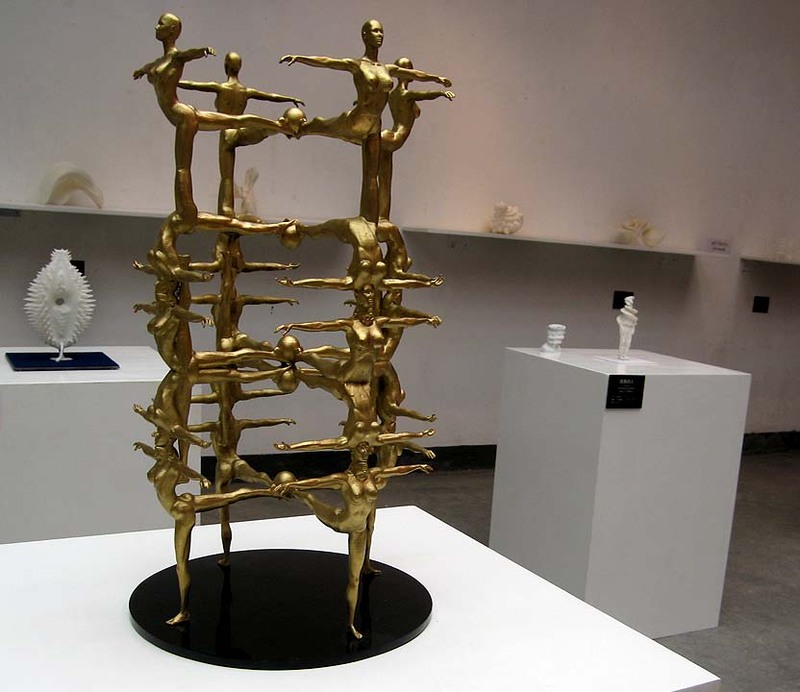 This survey of international digital sculptors has been given the title, “e-Form”, to reference the capability to design sculpture in one location and then e-mail files for rapid prototype production and/or manufacture anywhere in the world. 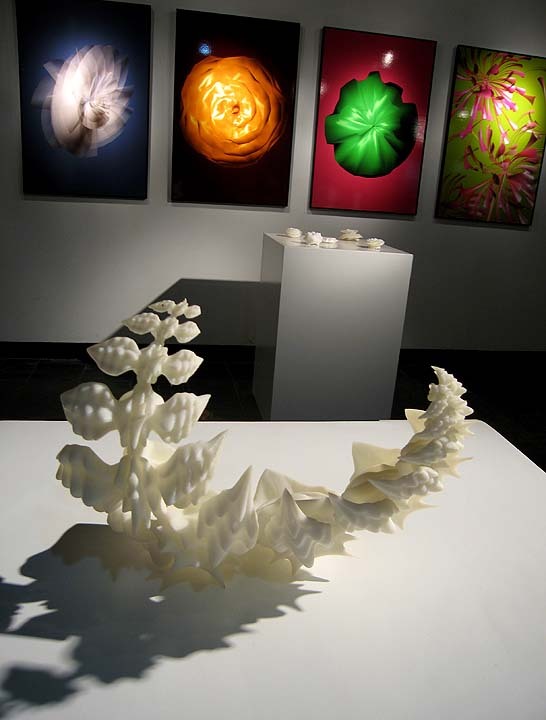 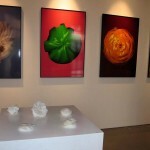 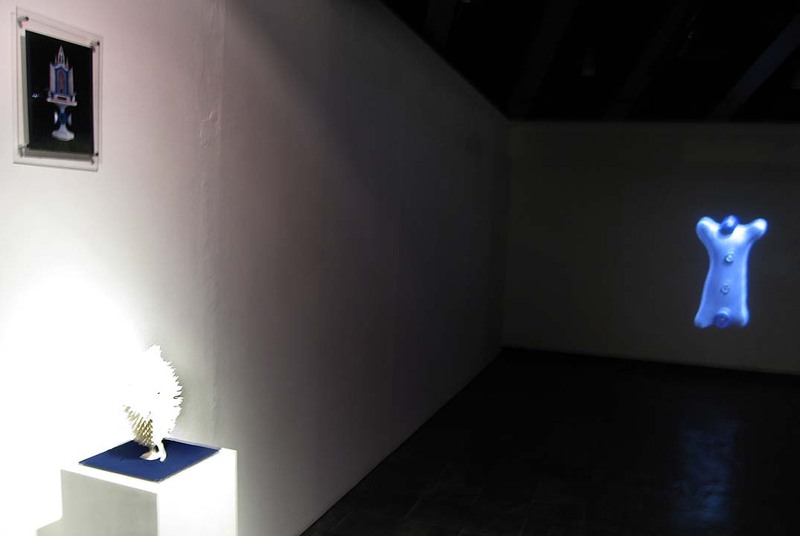 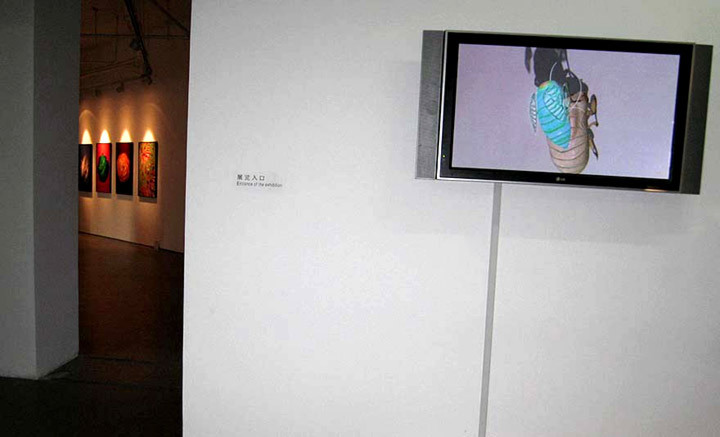 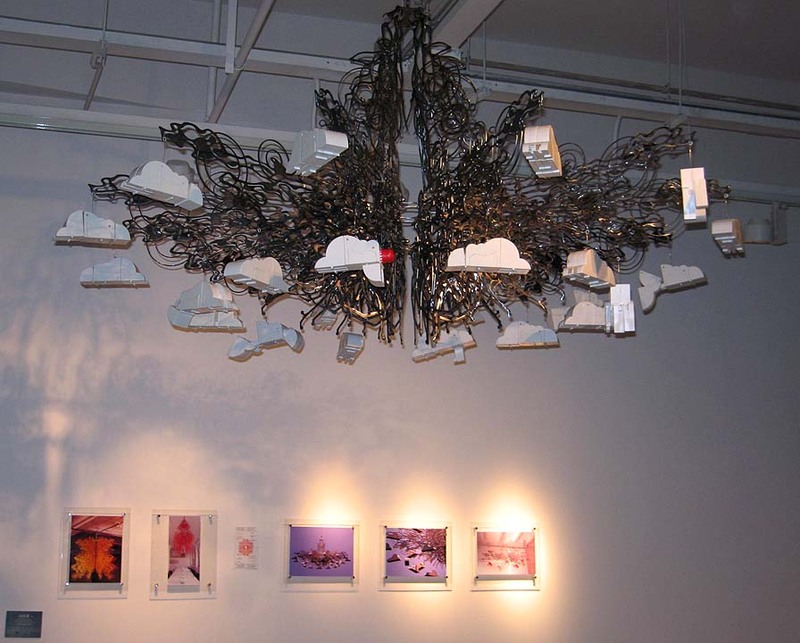 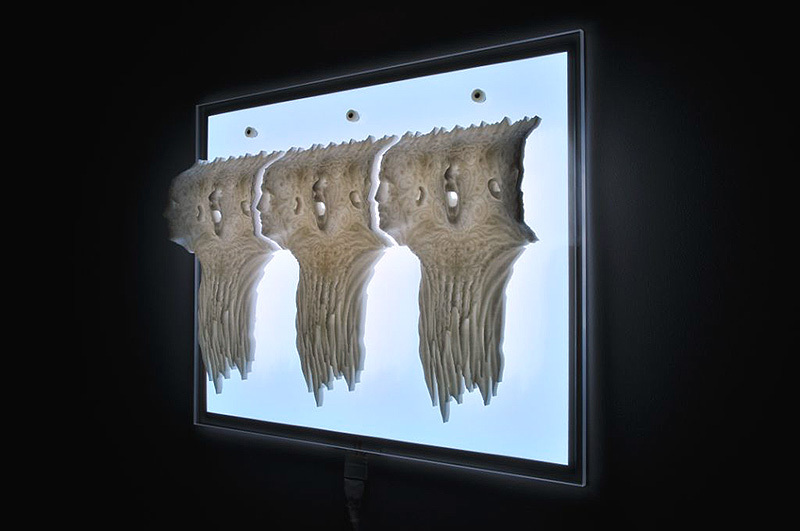 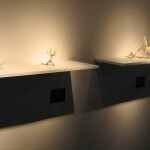 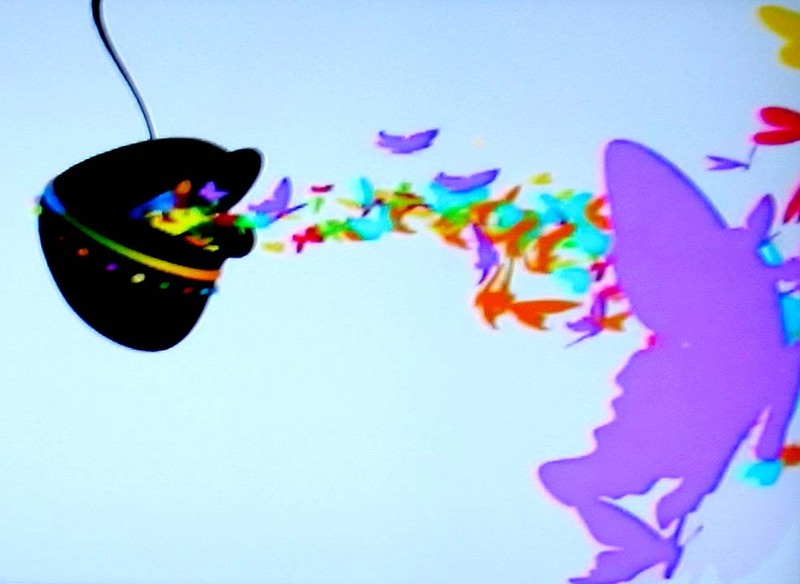 The title also references the electronic output of these artworks to include 3D animation as well as the physical output to digital prints, rapid prototype models, and other sculptural processes/materials. 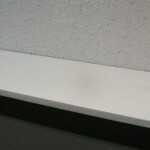 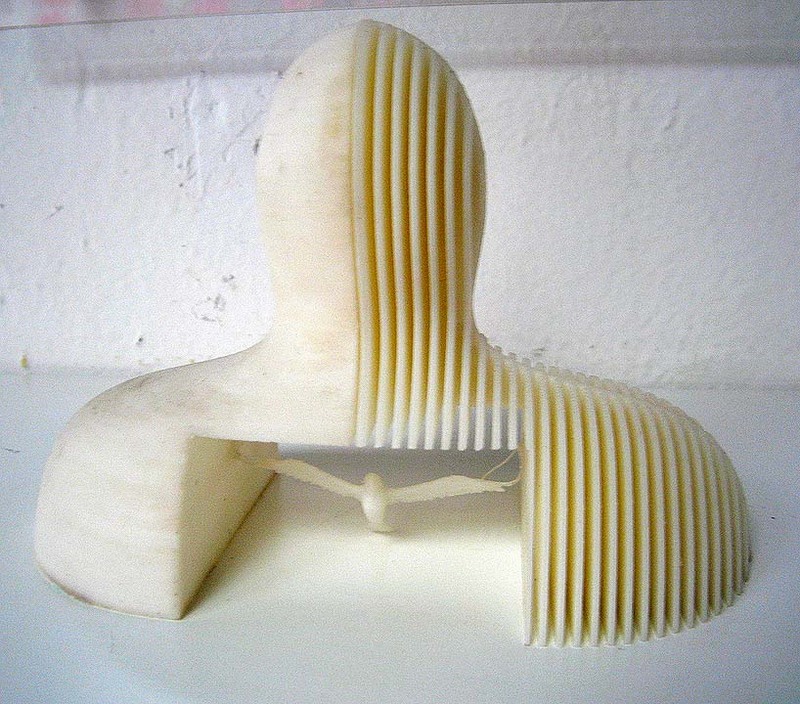 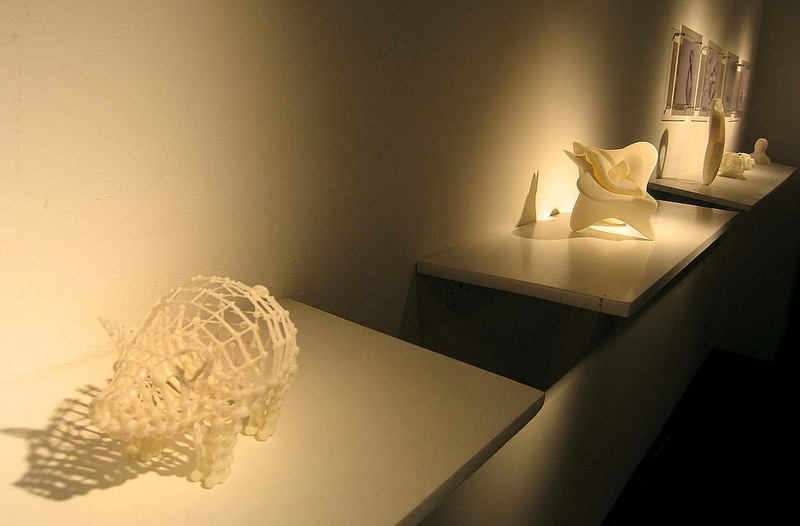 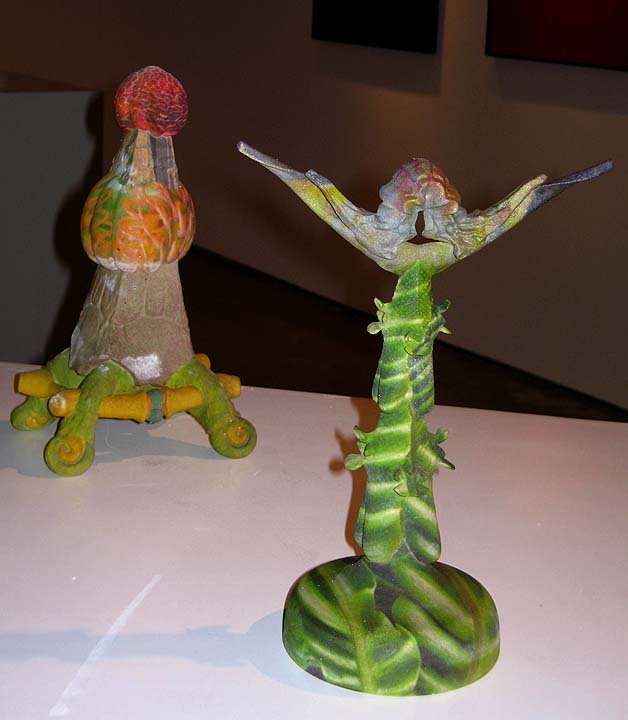 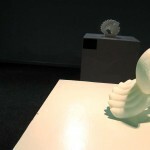 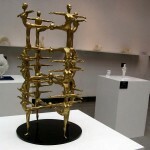 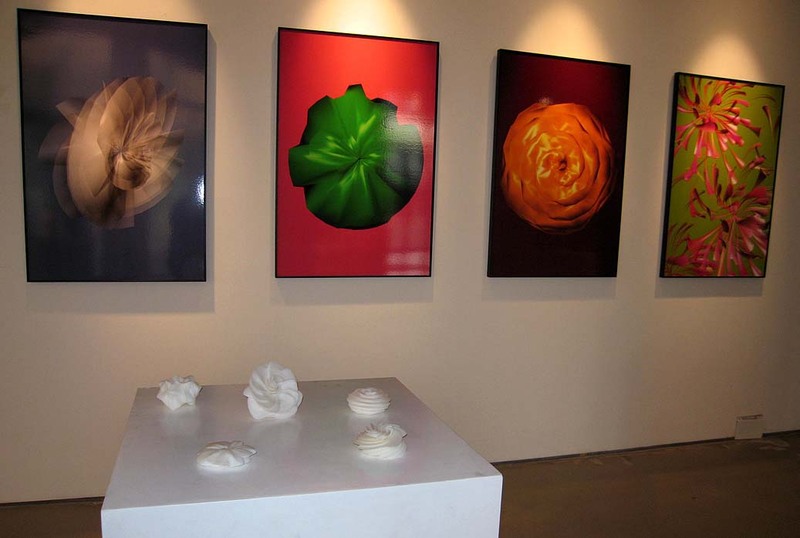 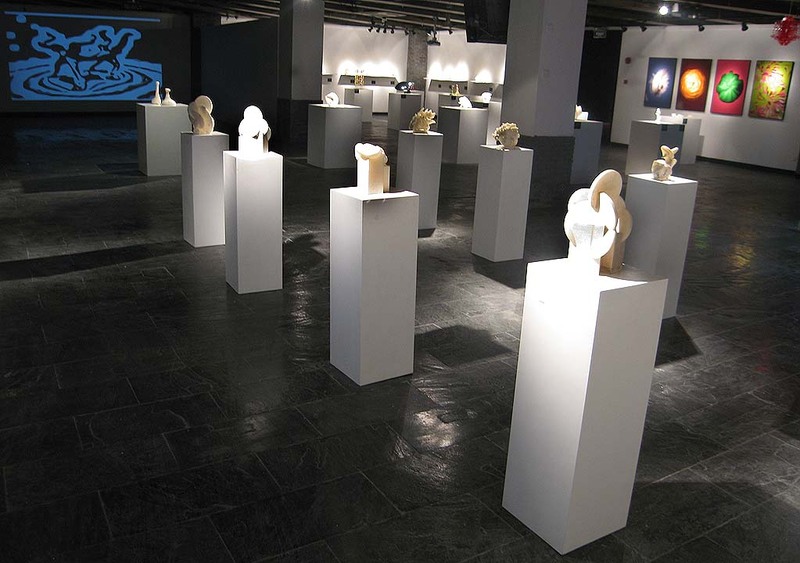 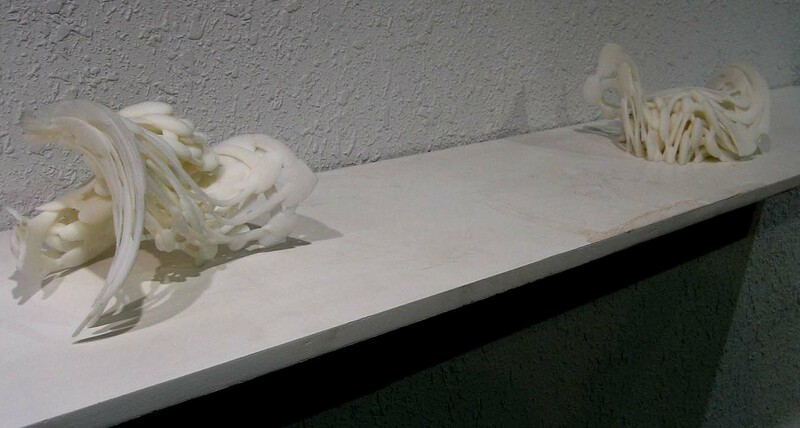 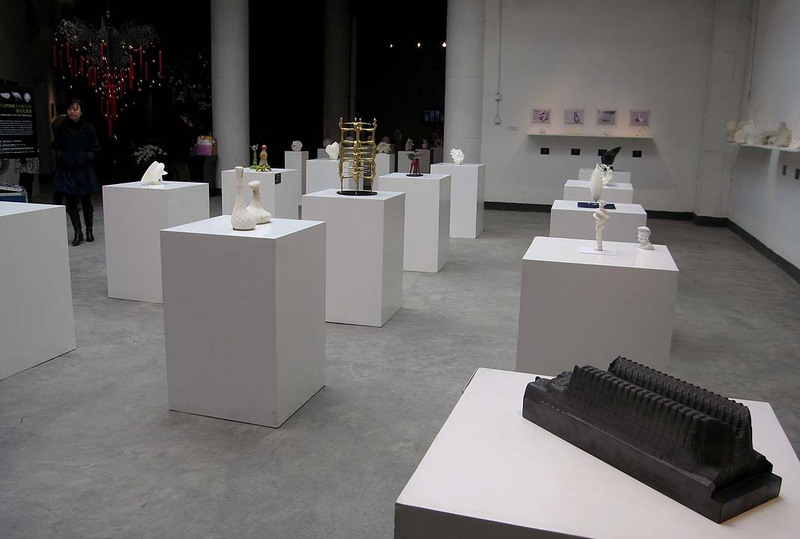 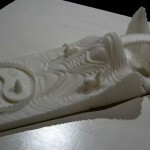 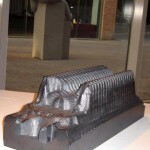 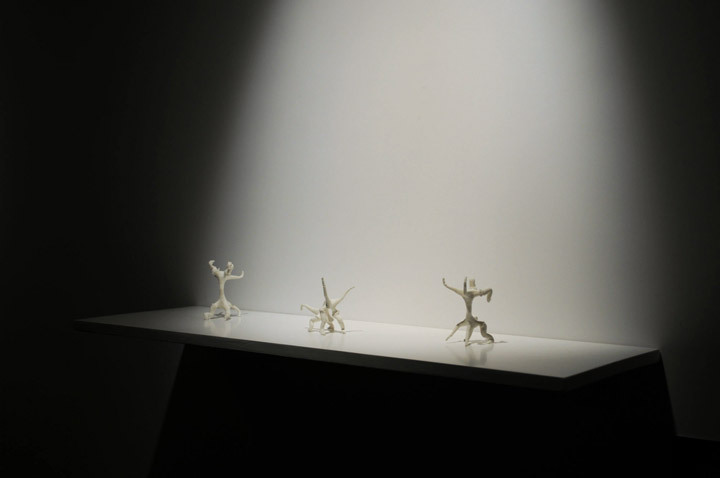 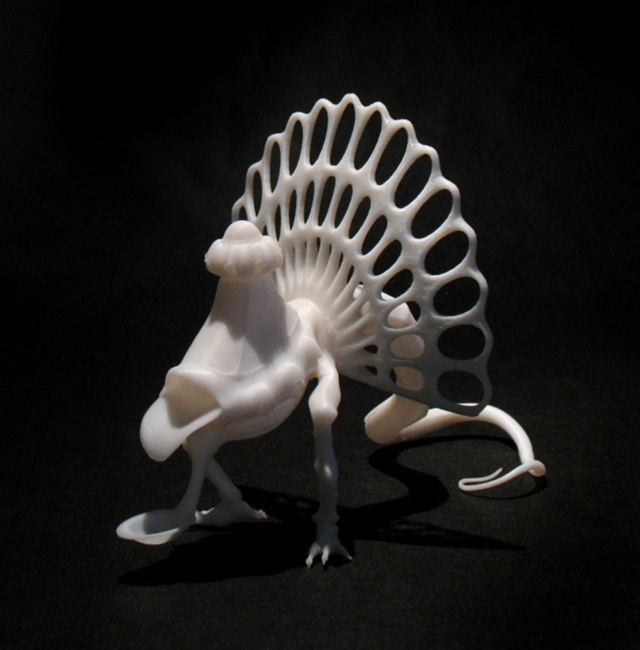 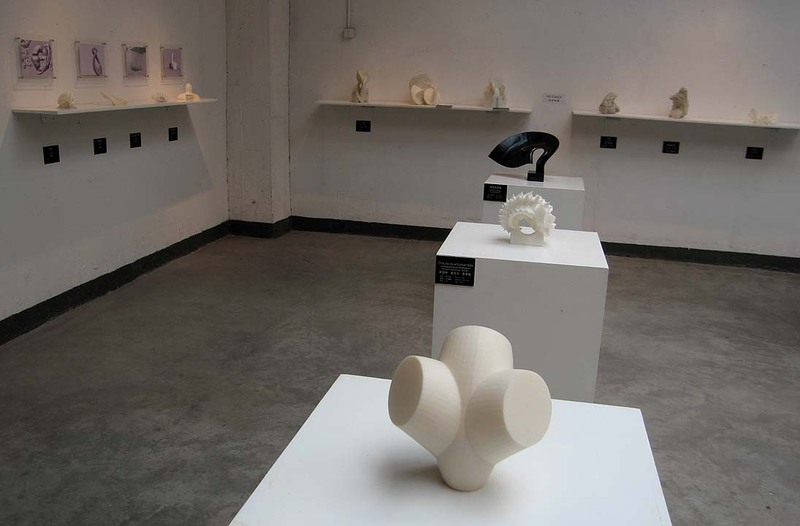 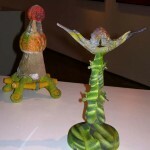 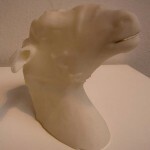 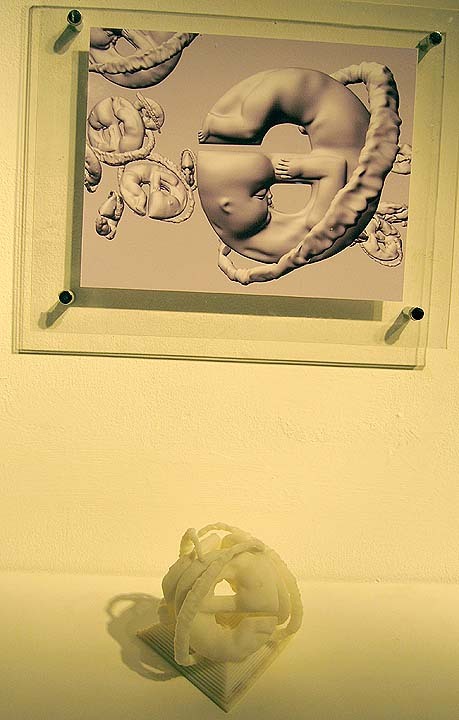 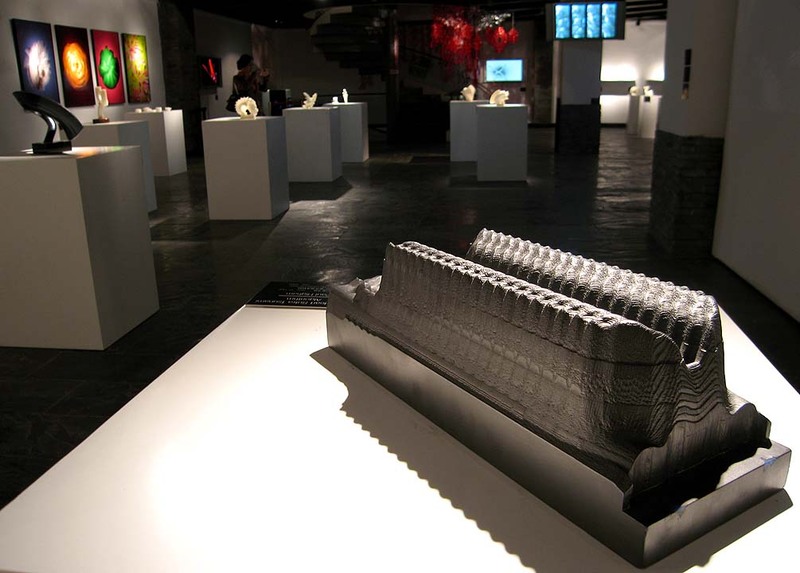 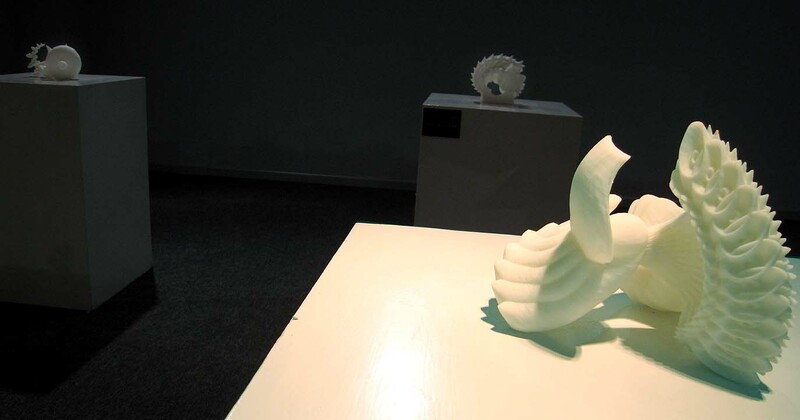 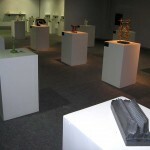 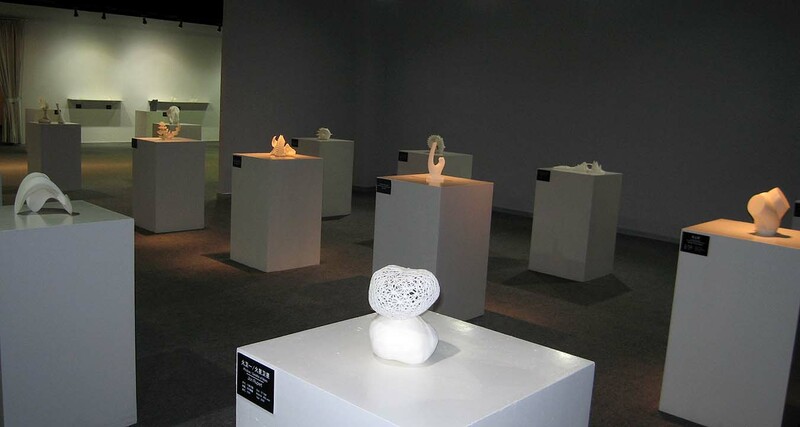 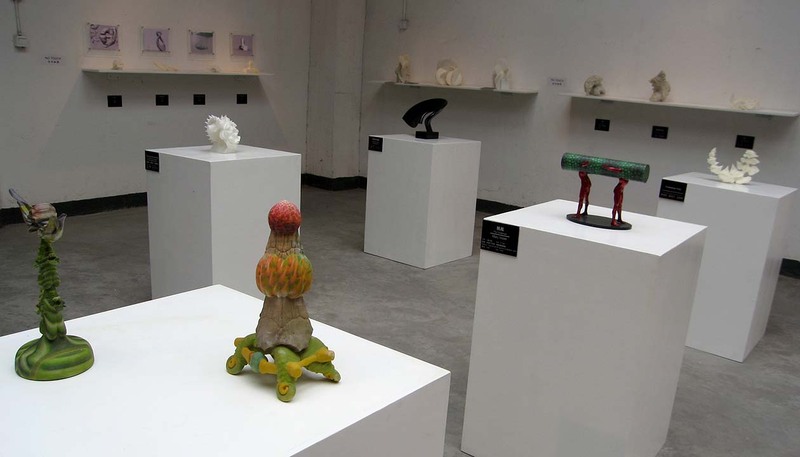 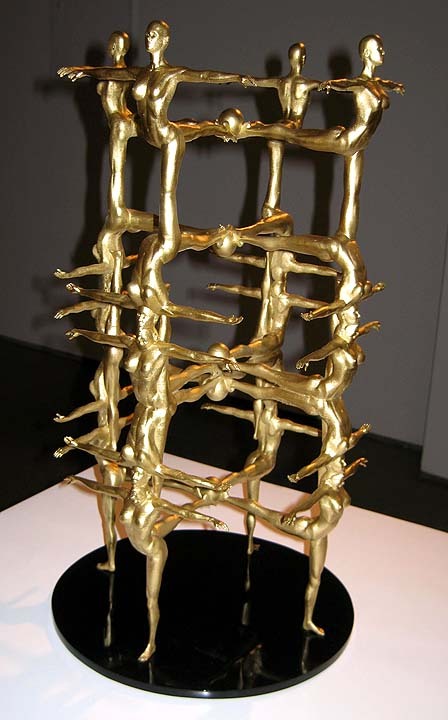 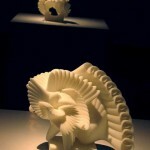 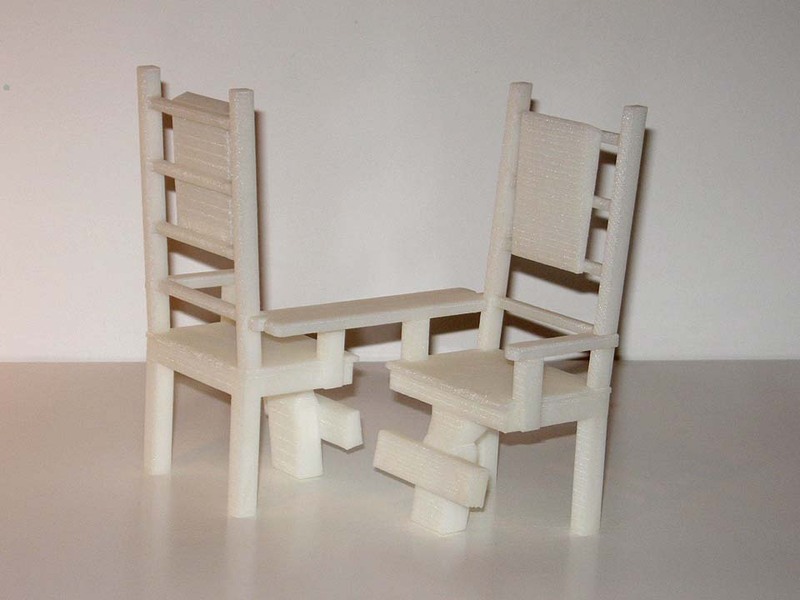 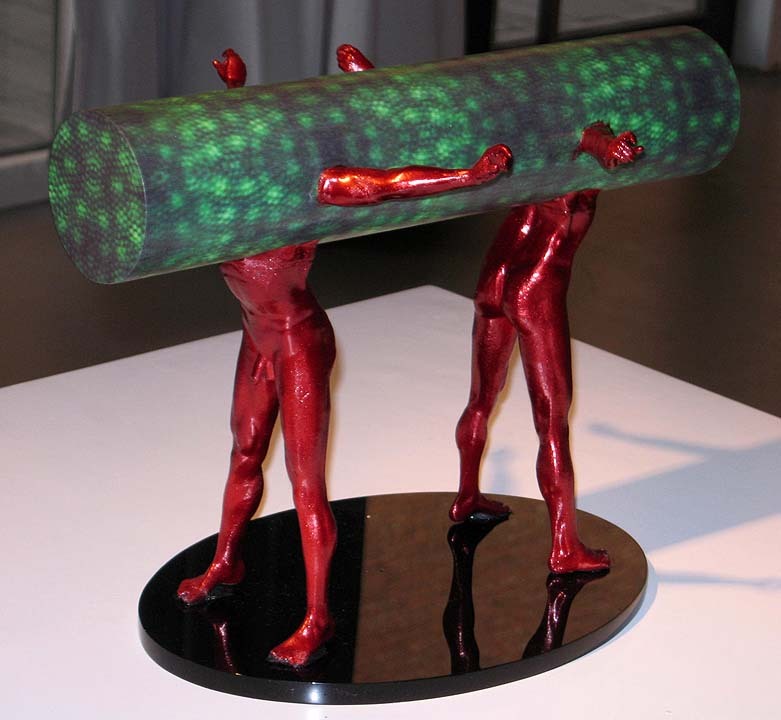 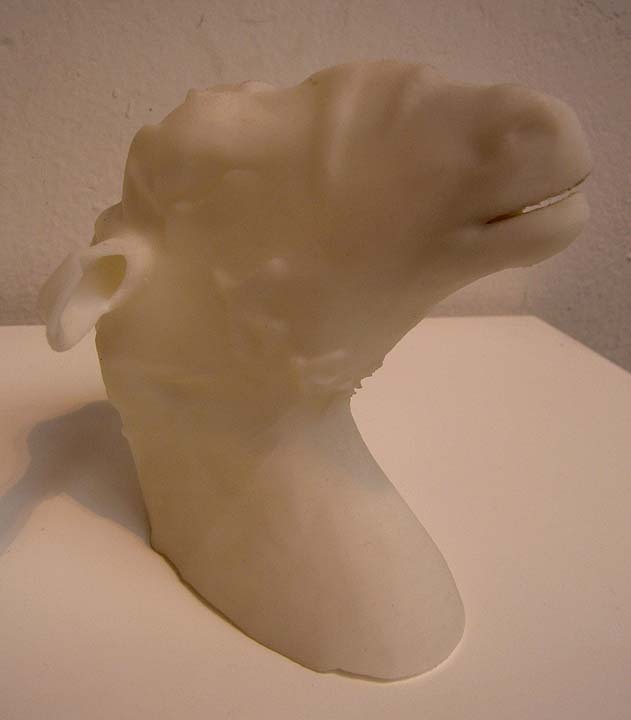 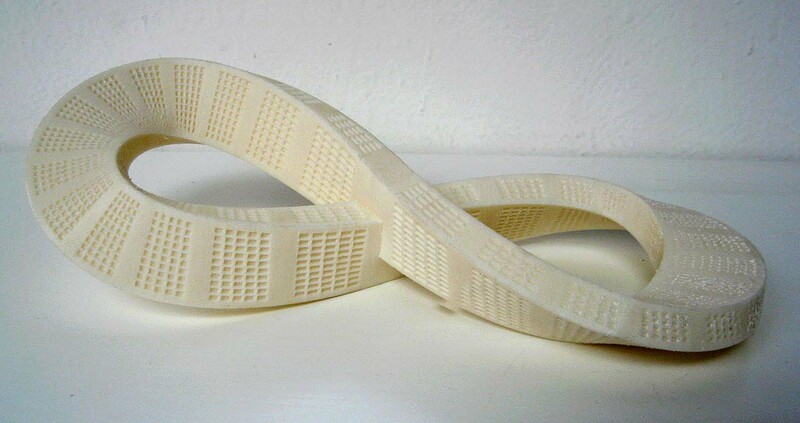 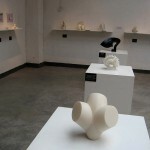 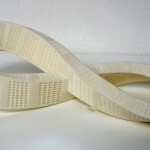 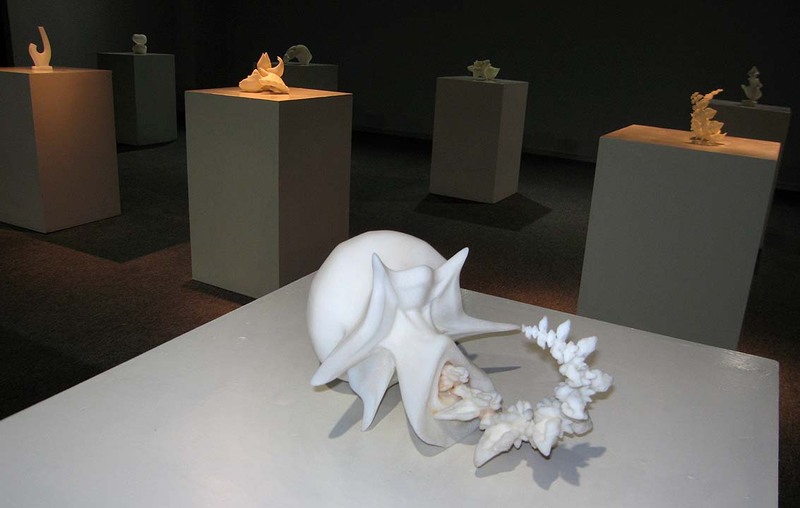 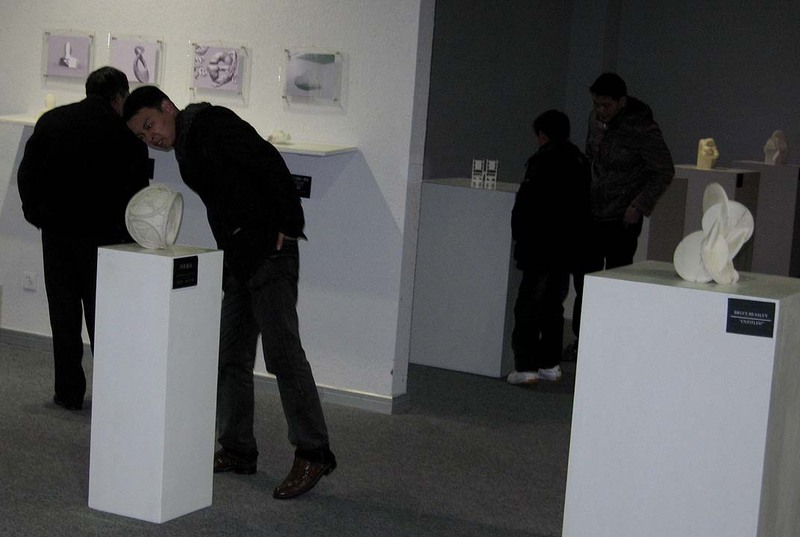 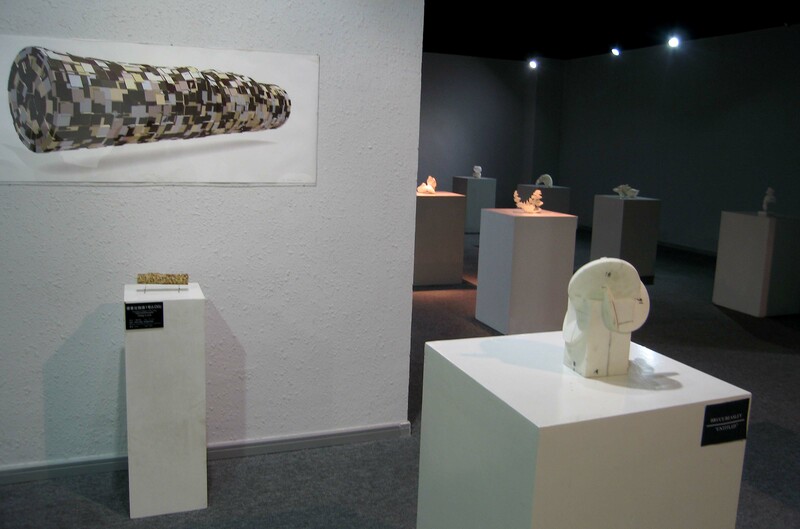 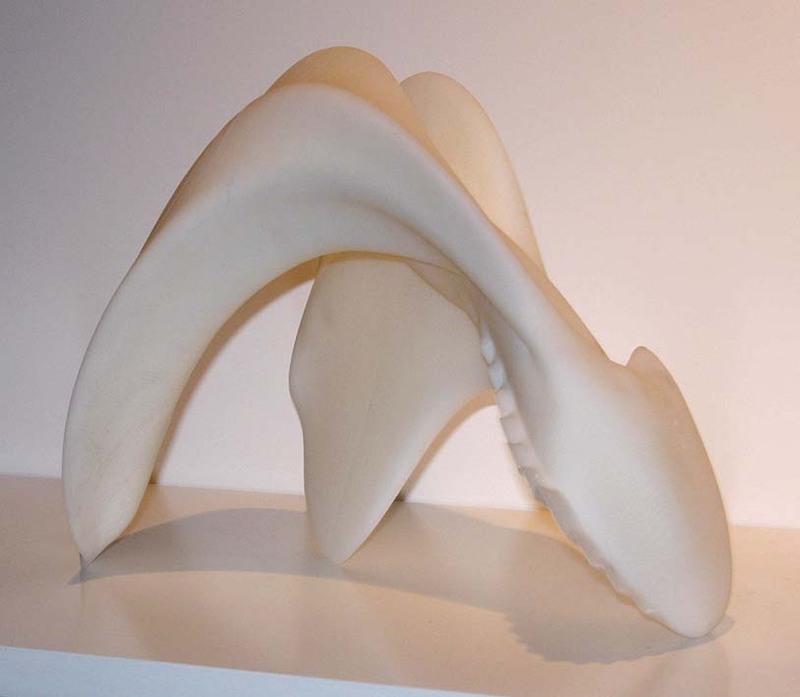 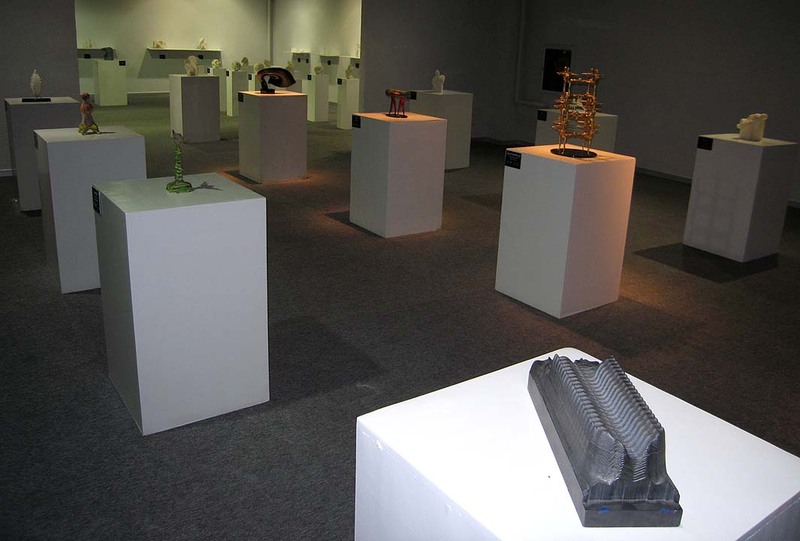 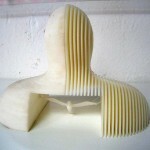 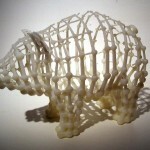 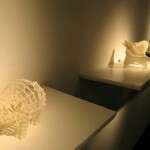 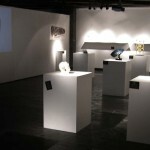 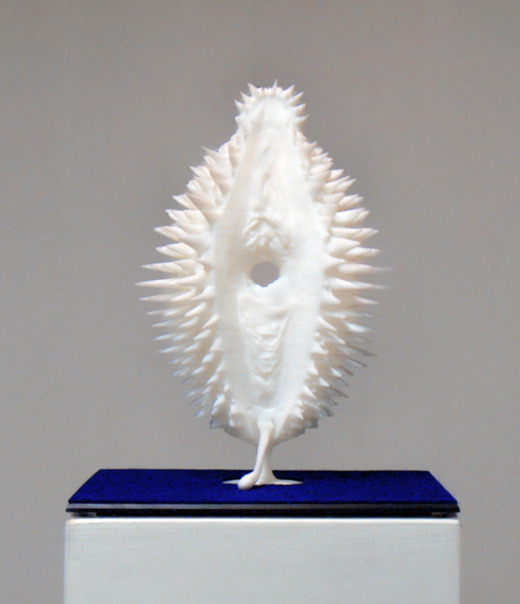 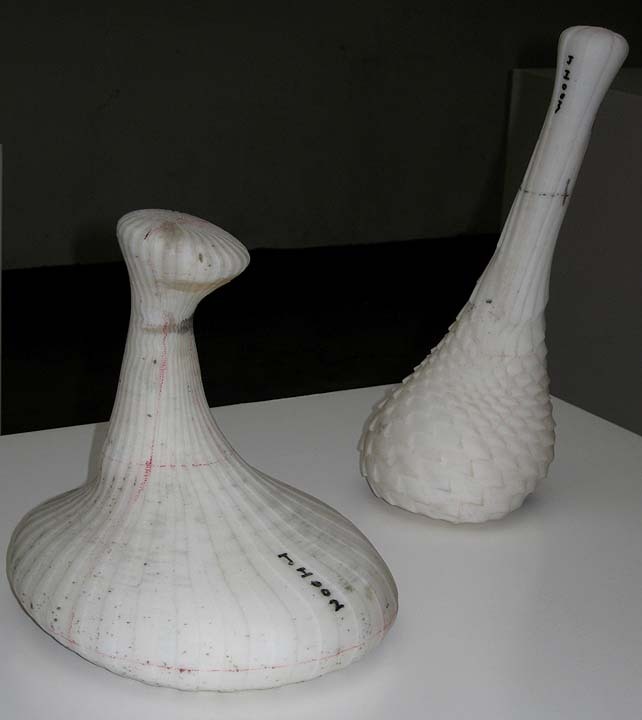 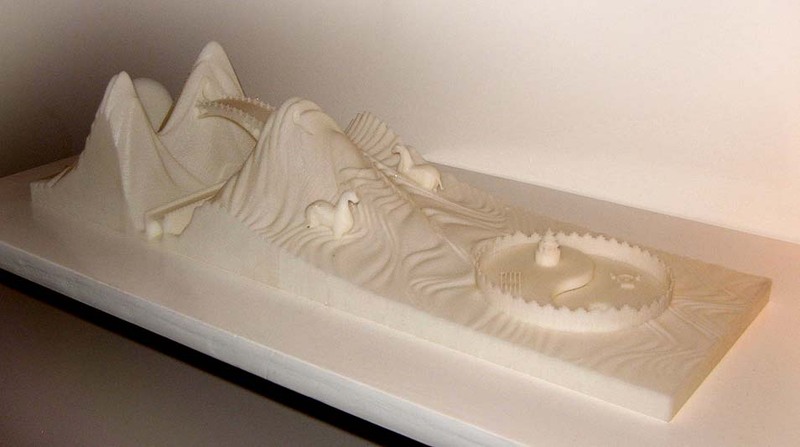 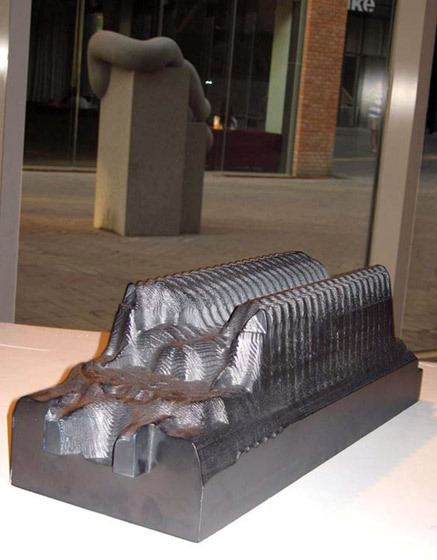 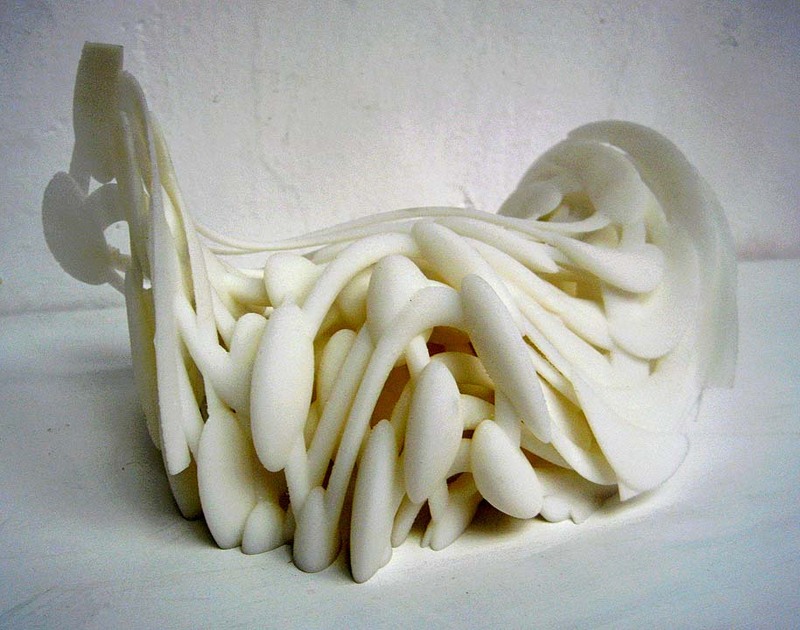 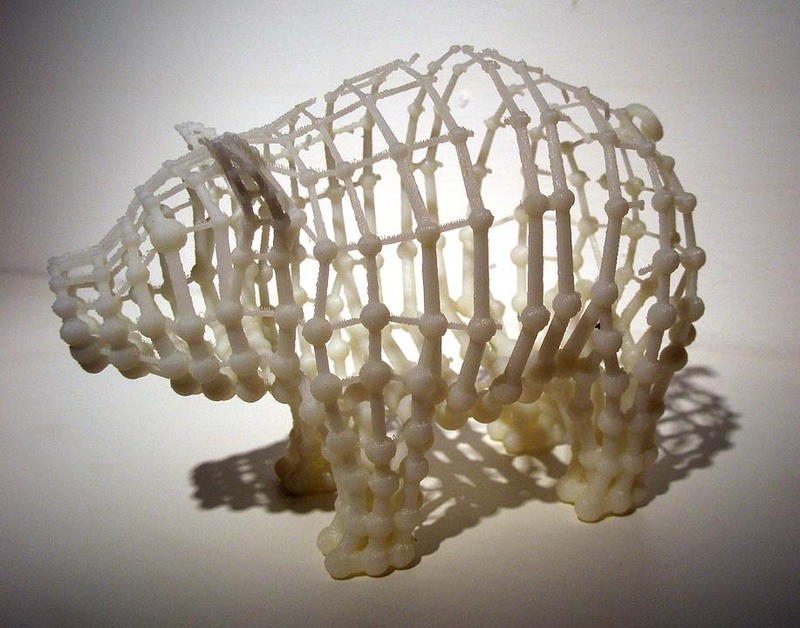 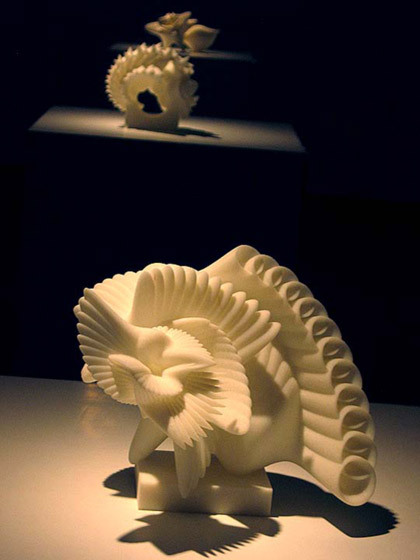 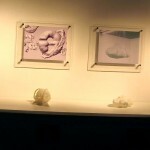 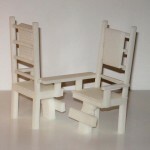 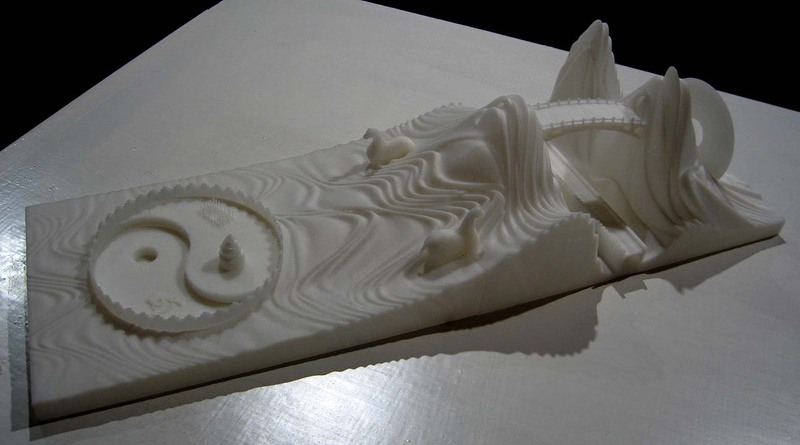 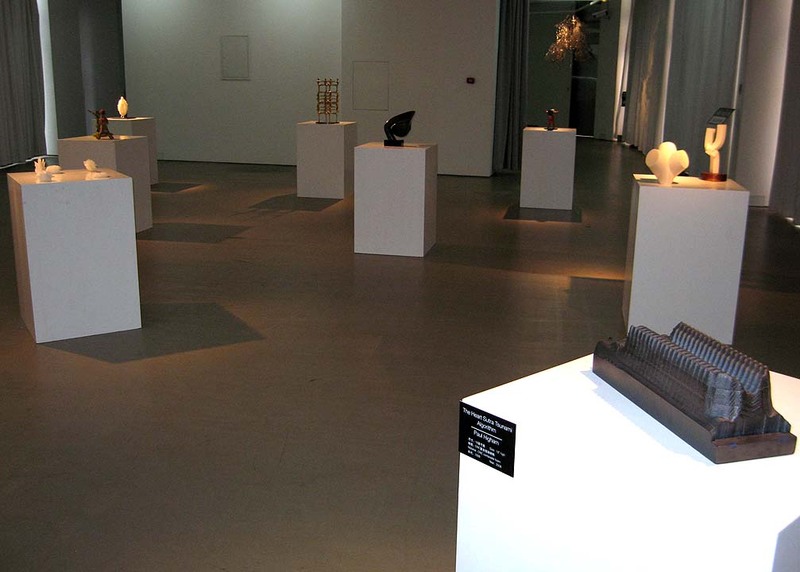 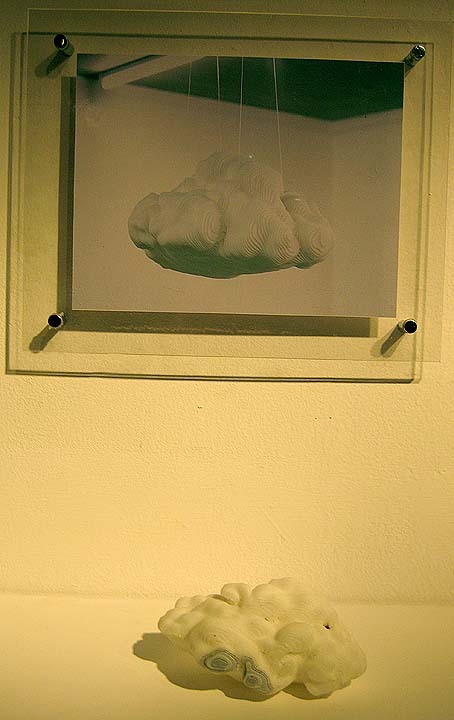 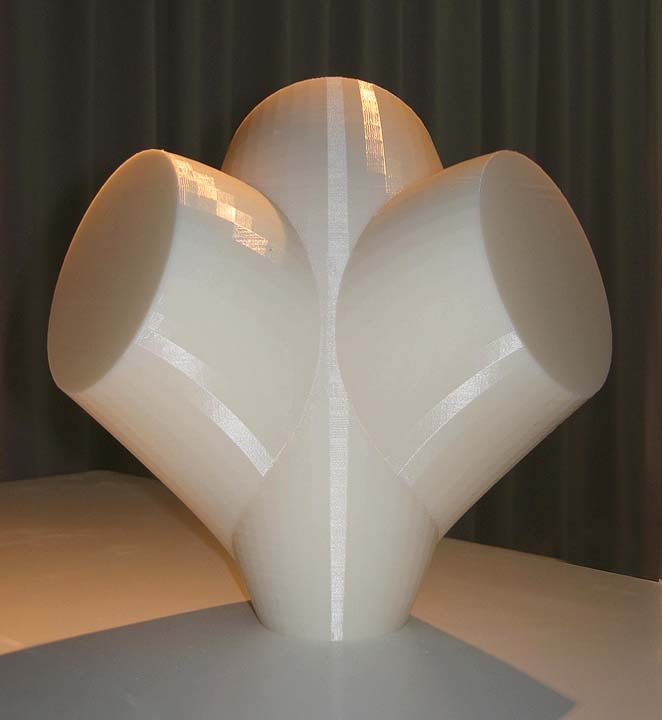 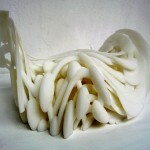 “e-Form” is also a living exhibition in the tradition of InterSculpt because a rapid prototype printer is resident at each venue to continue printing more sculptures that are e-mailed from various global locations. 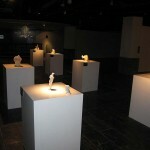 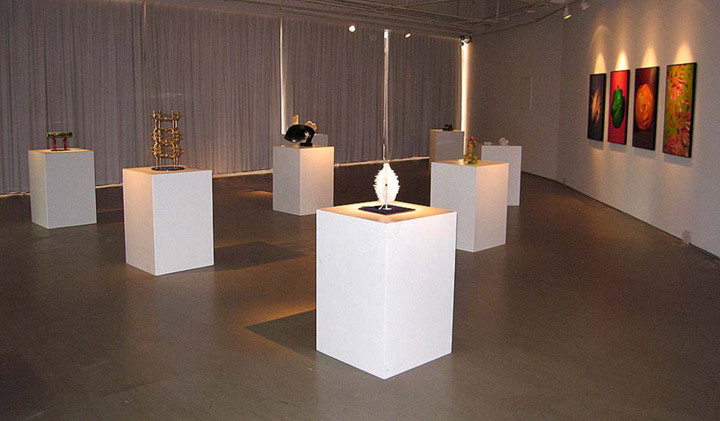 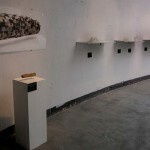 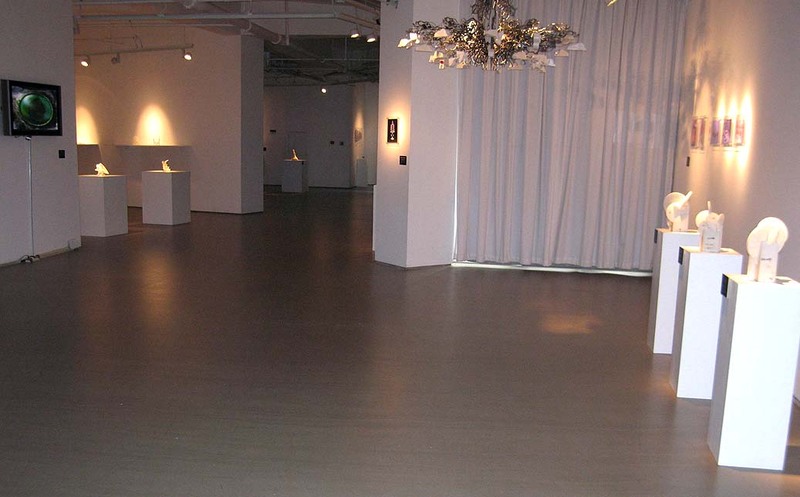 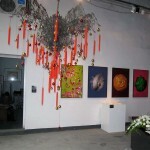 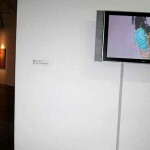 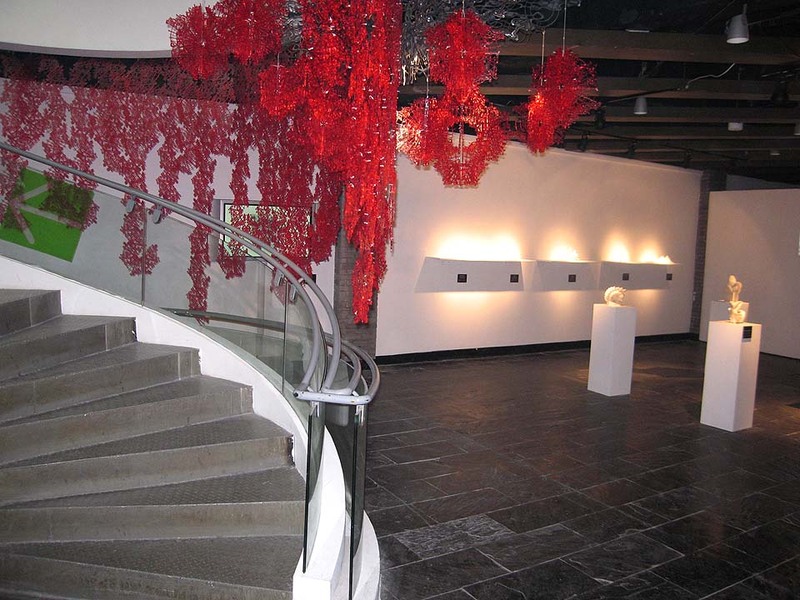 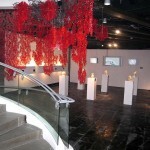 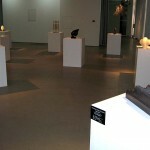 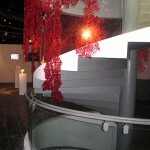 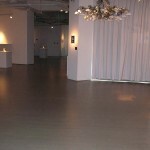 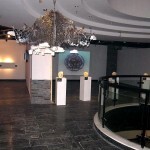 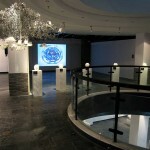 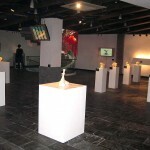 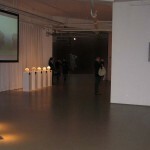 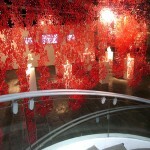 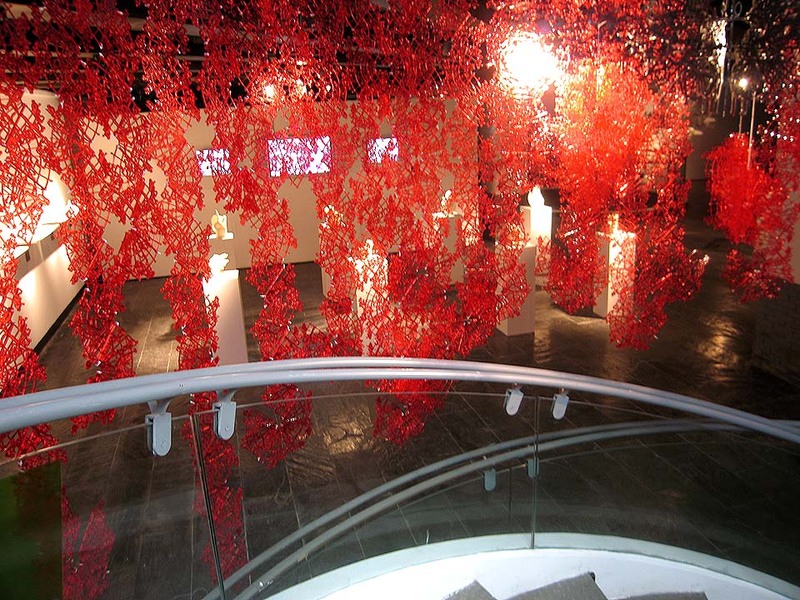 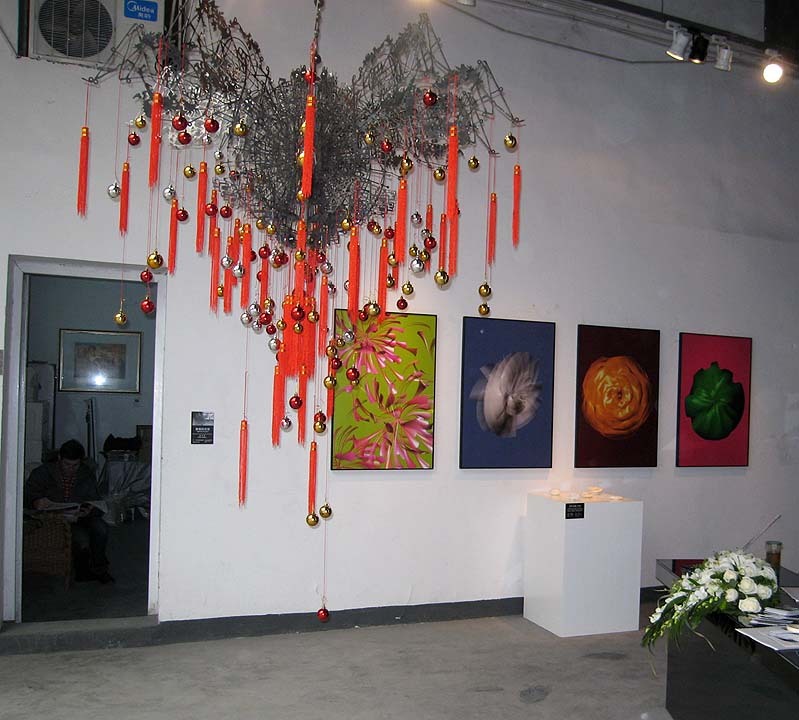 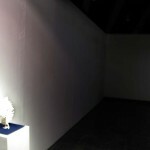 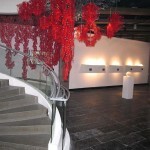 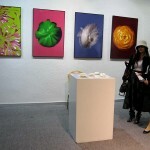 The exhibition literally continues to expand as it travels to each venue.